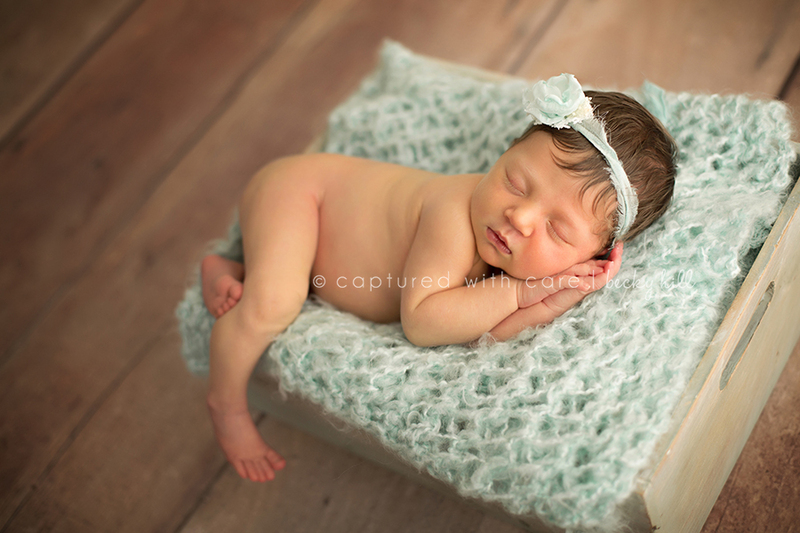 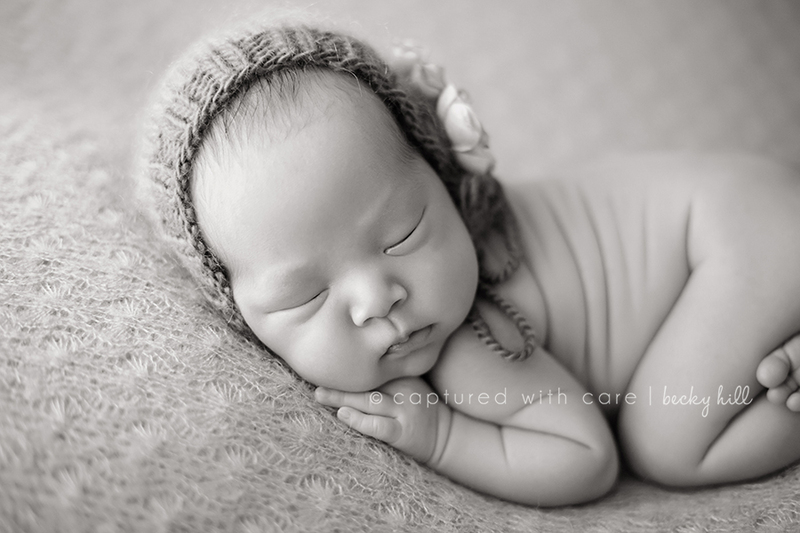 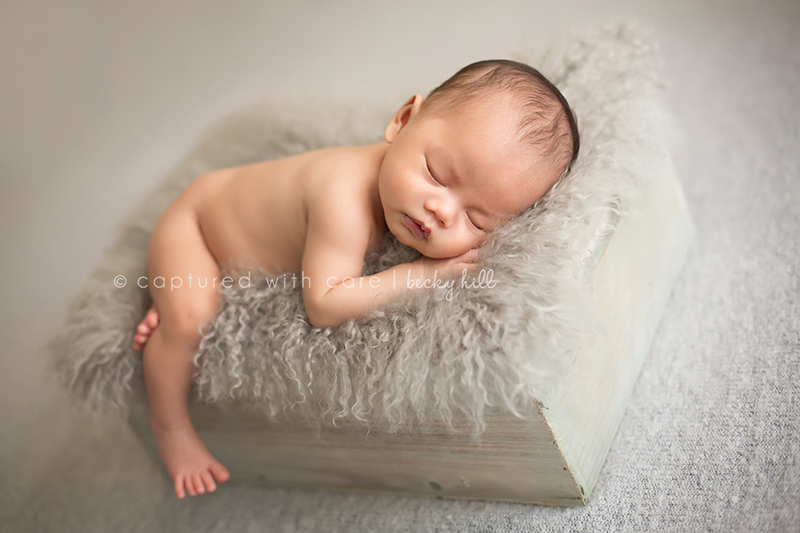 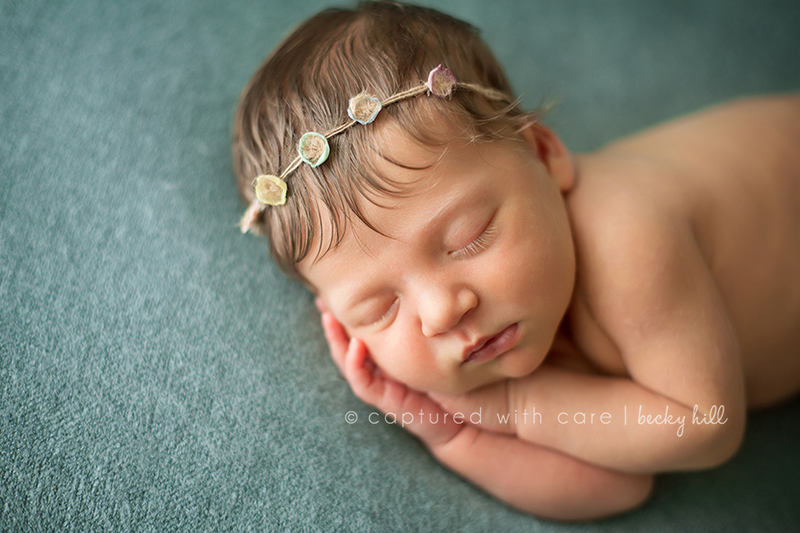 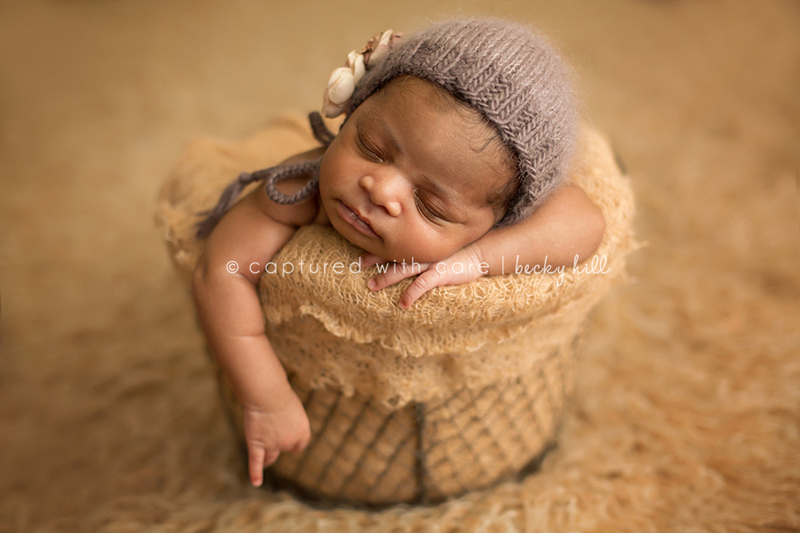 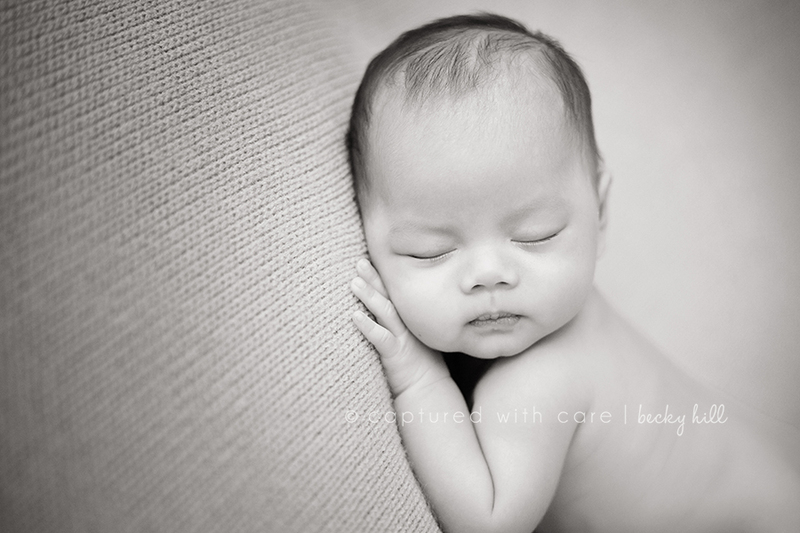 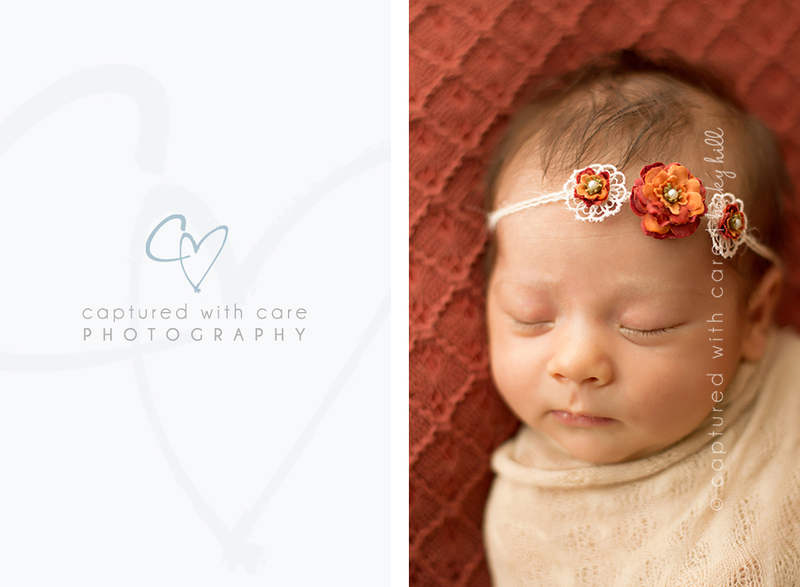 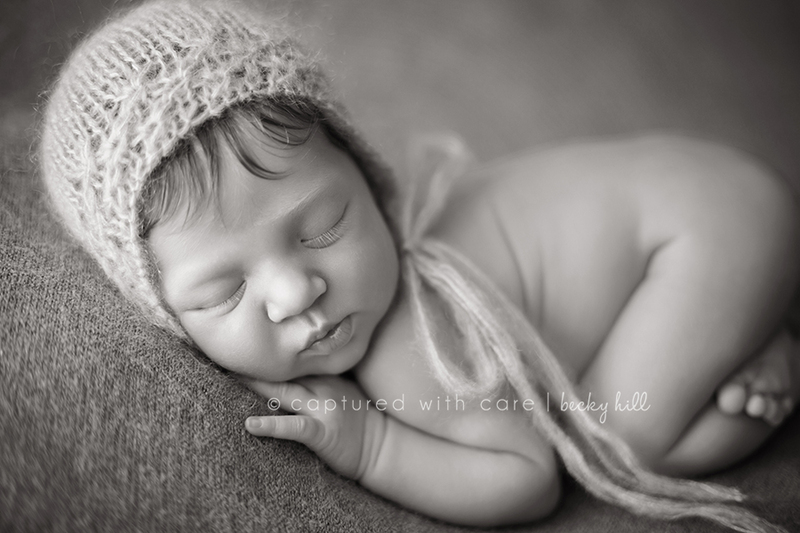 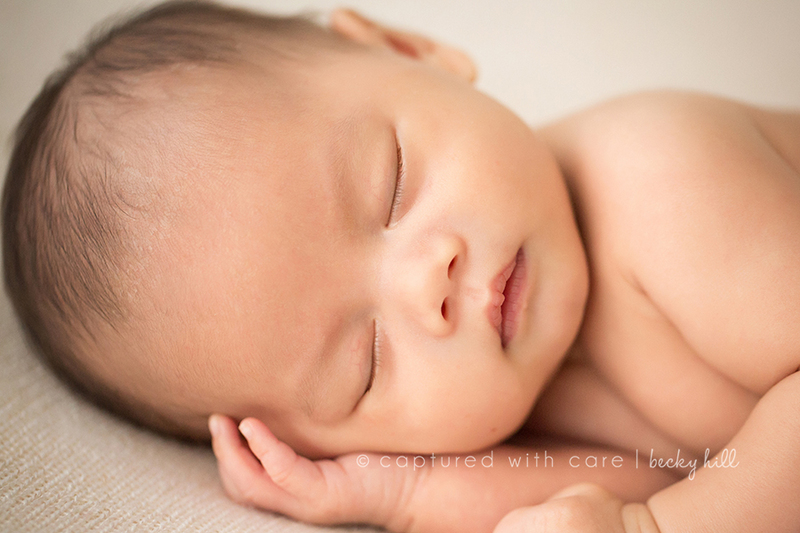 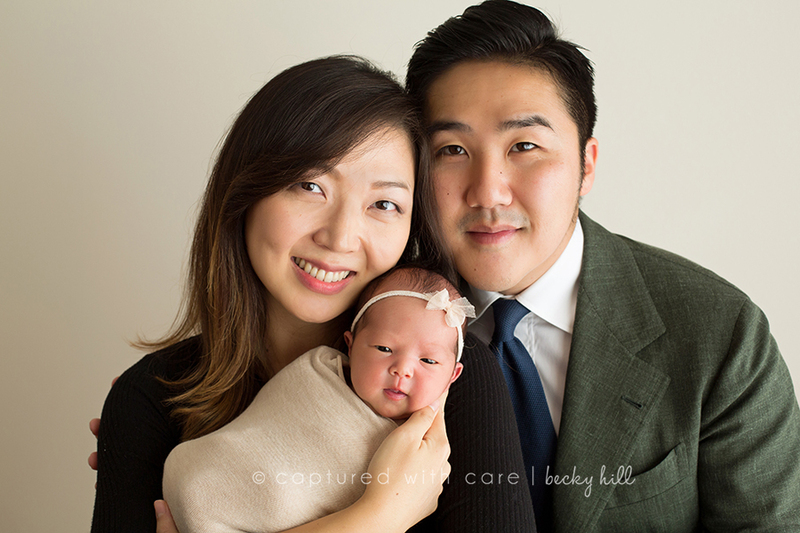 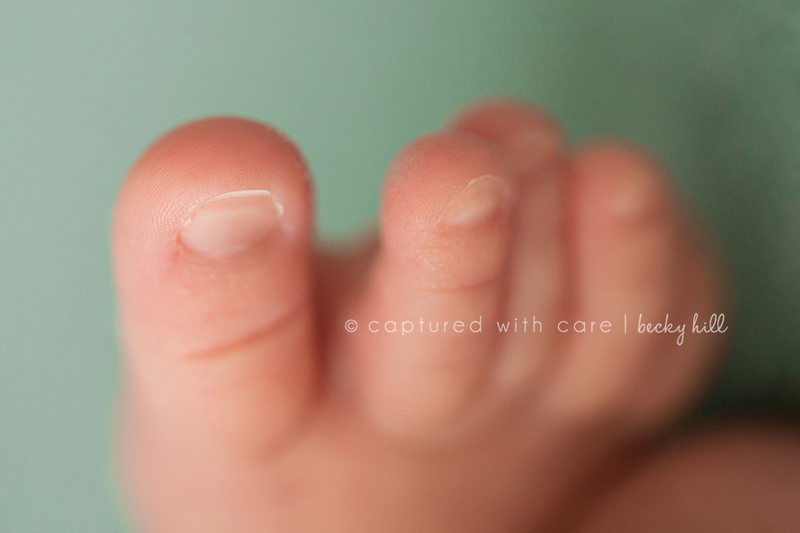 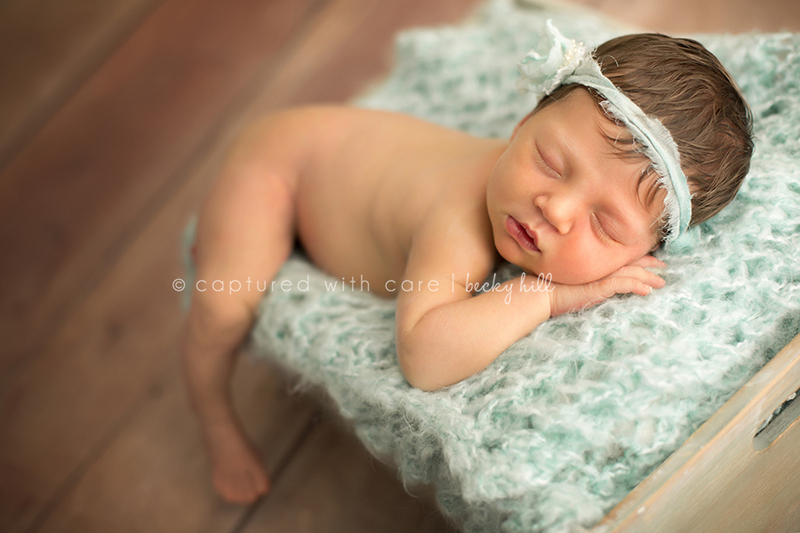 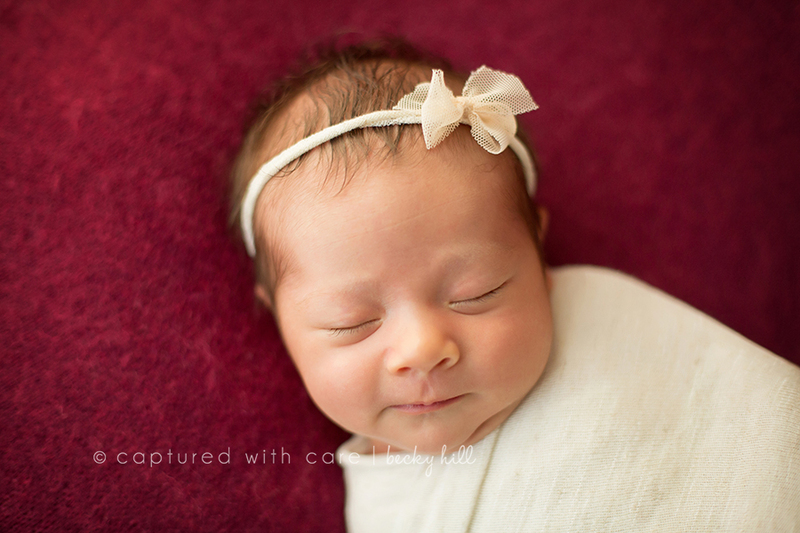 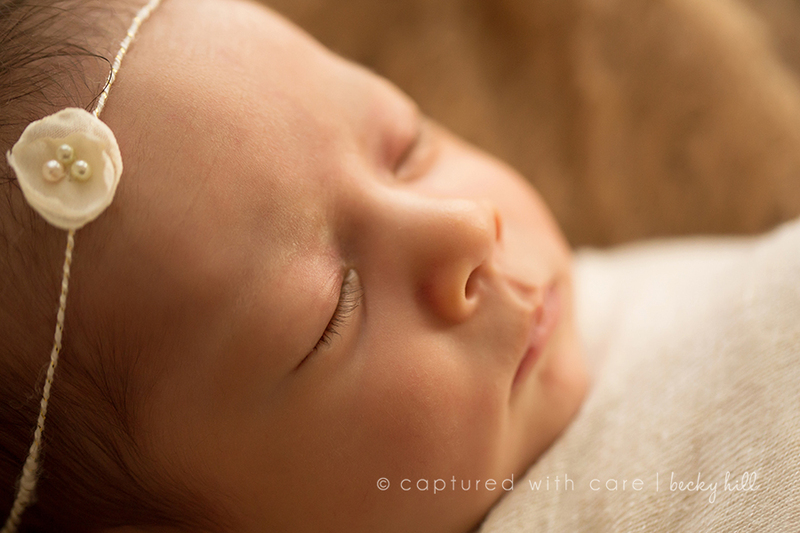 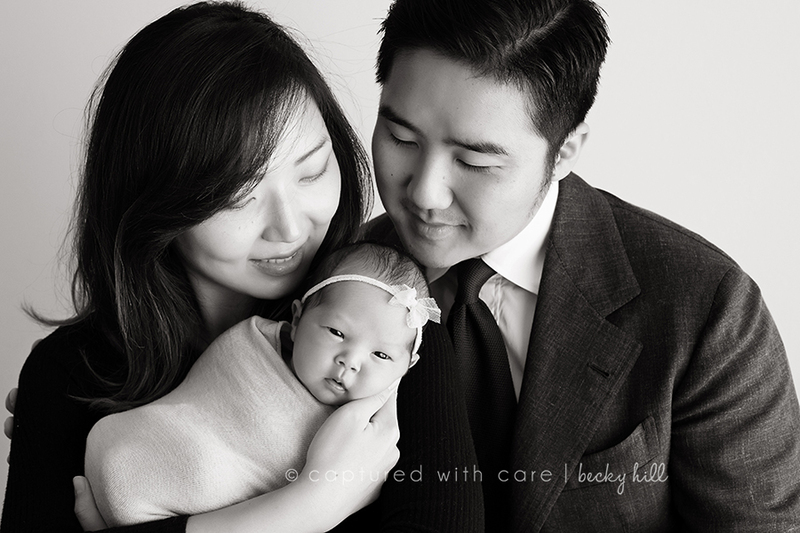 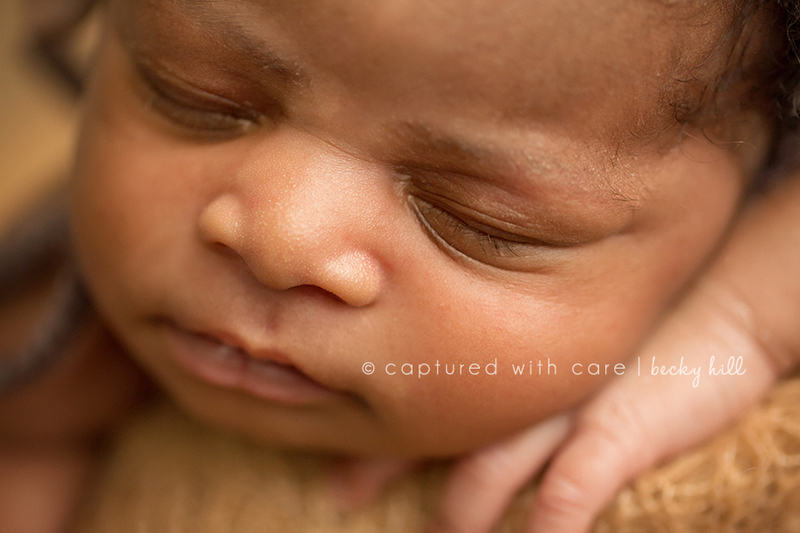 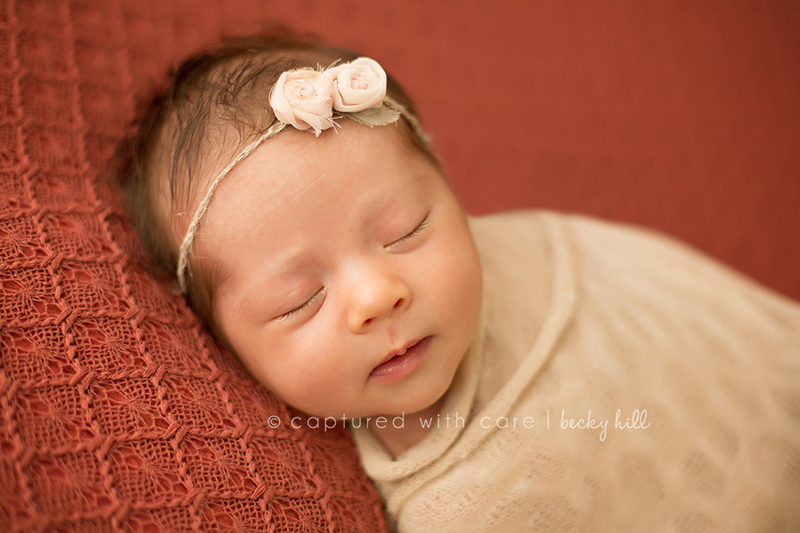 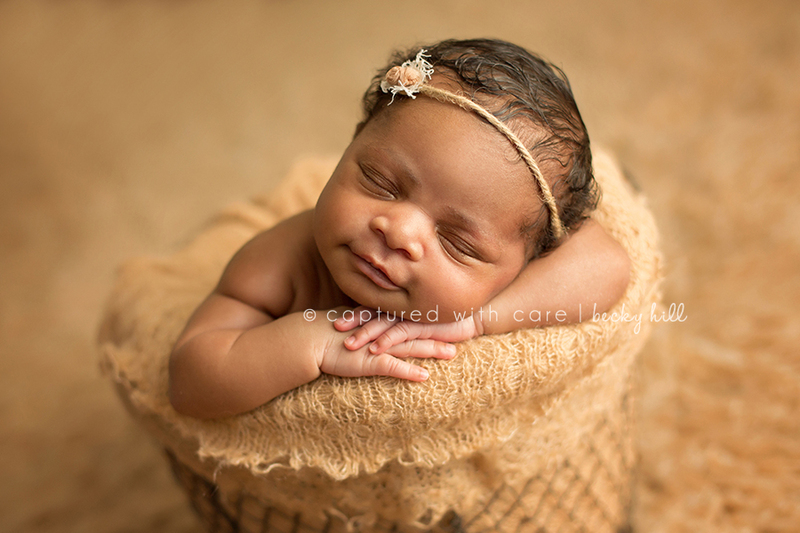 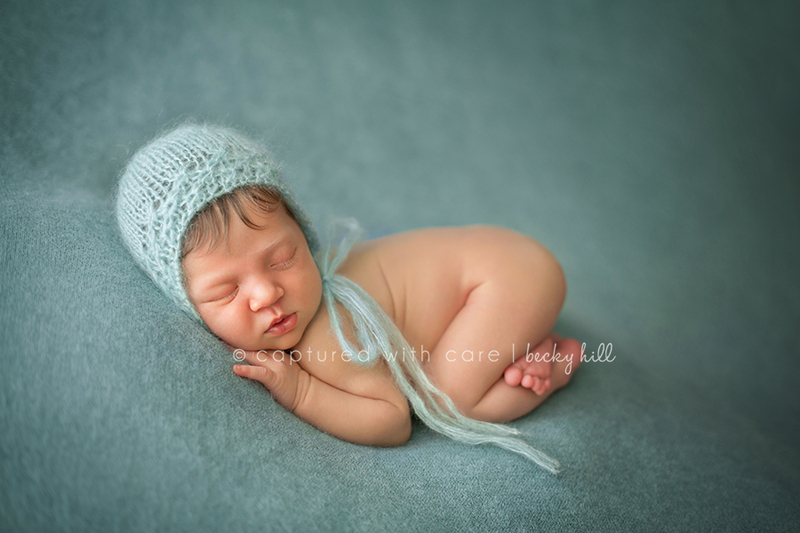 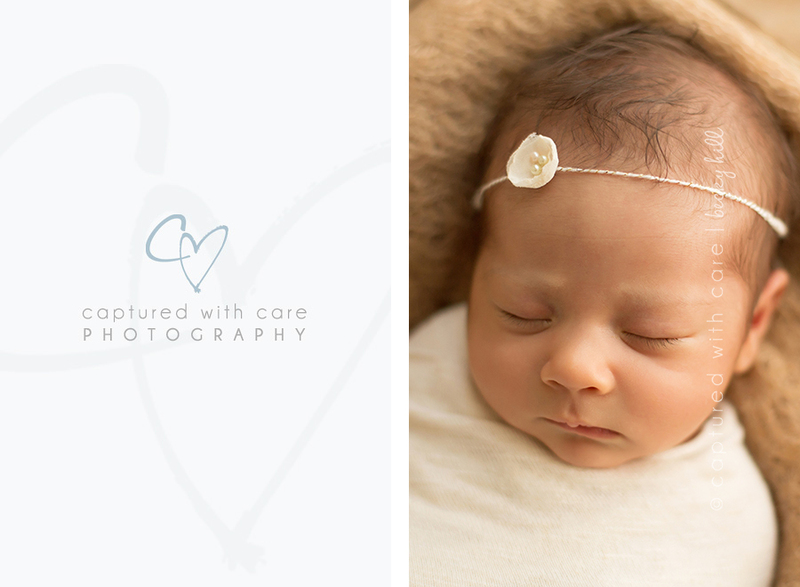 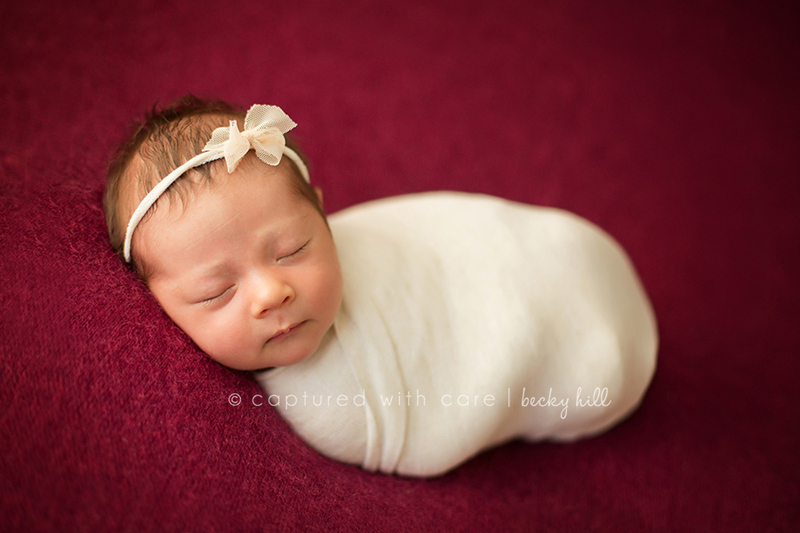 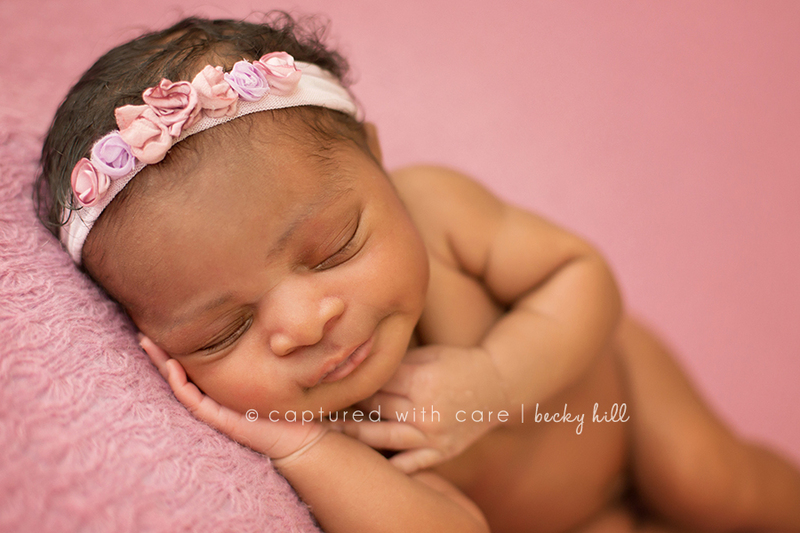 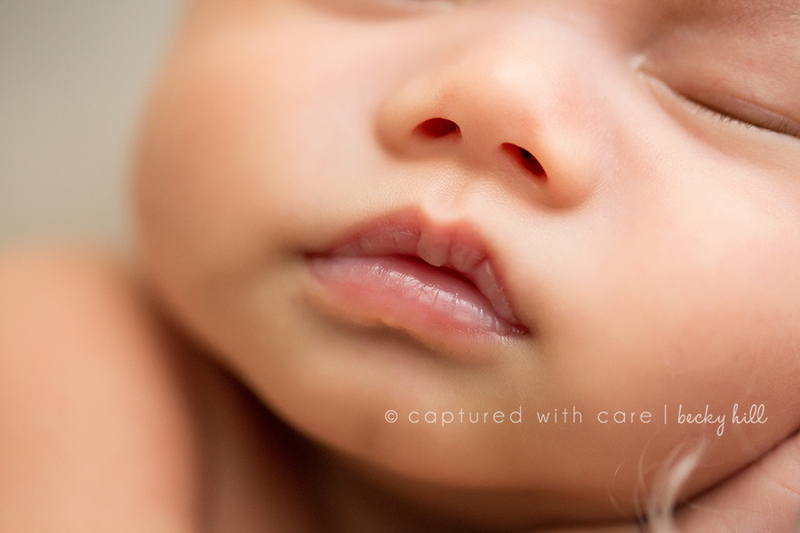 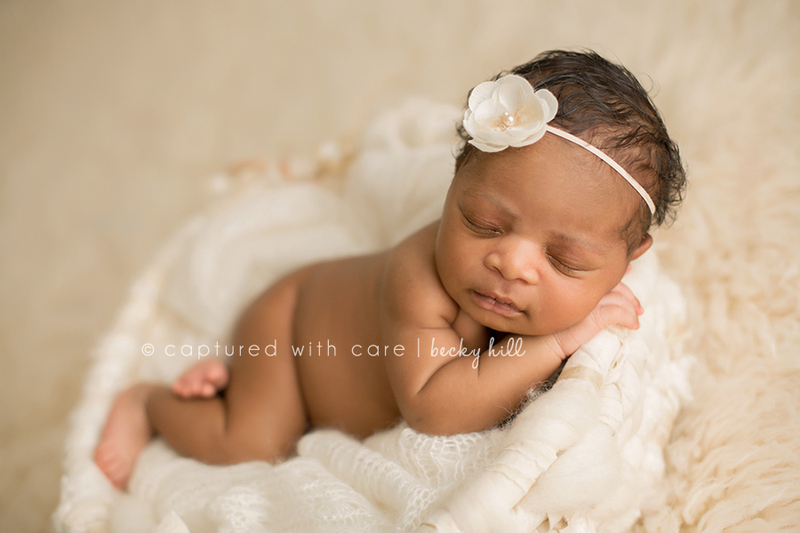 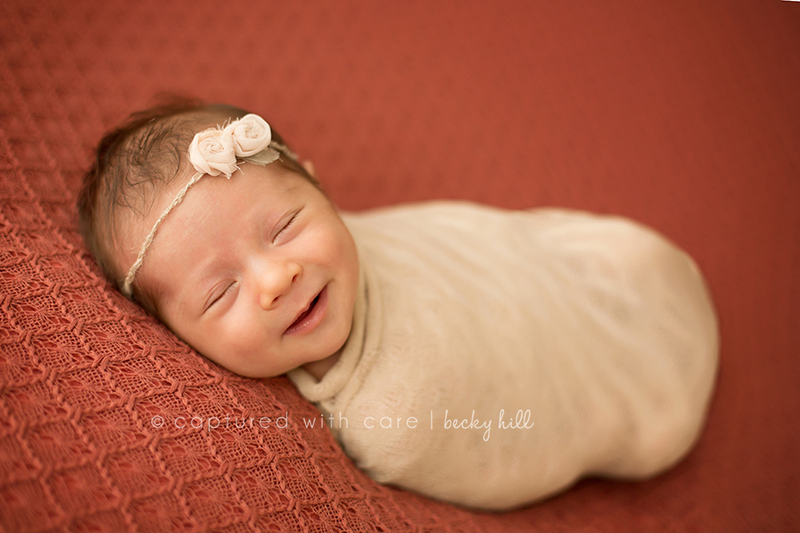 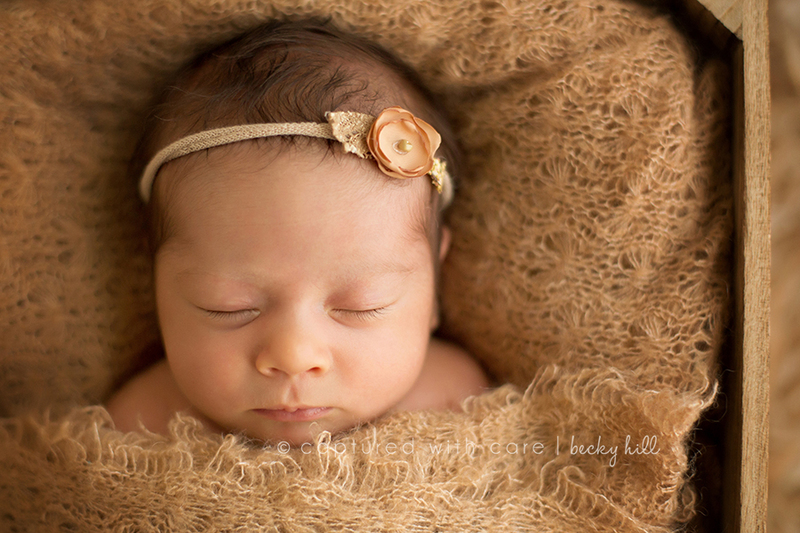 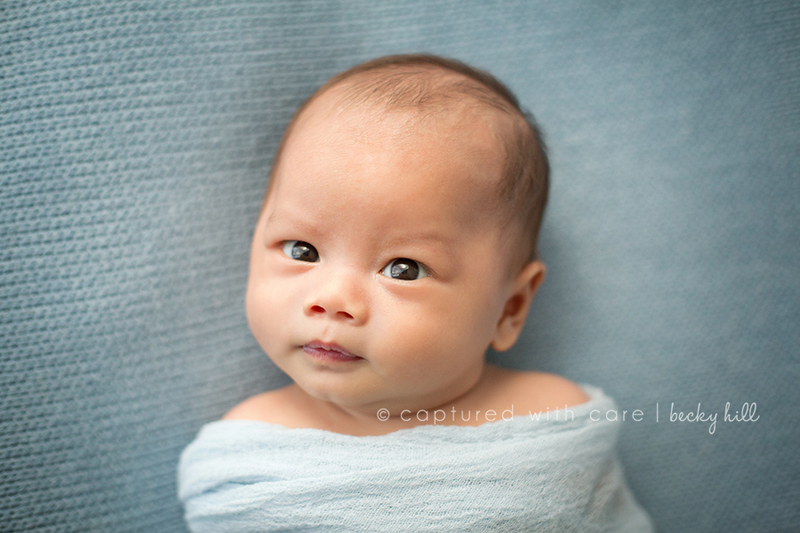 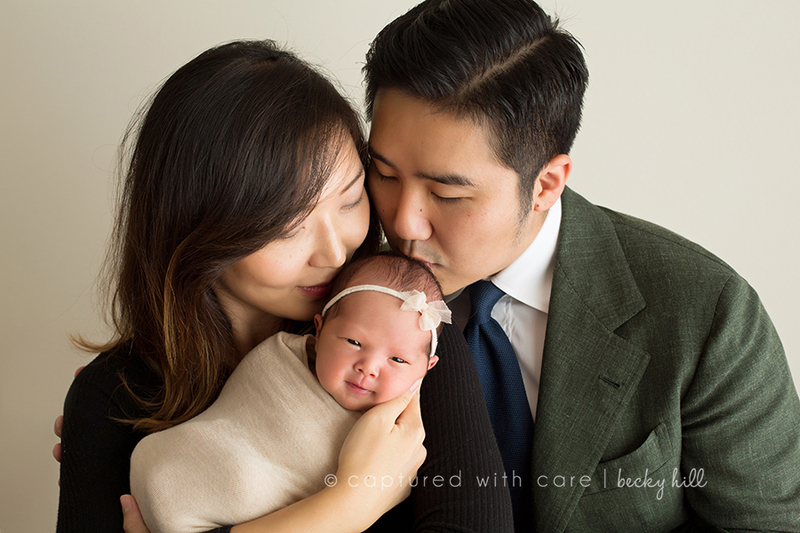 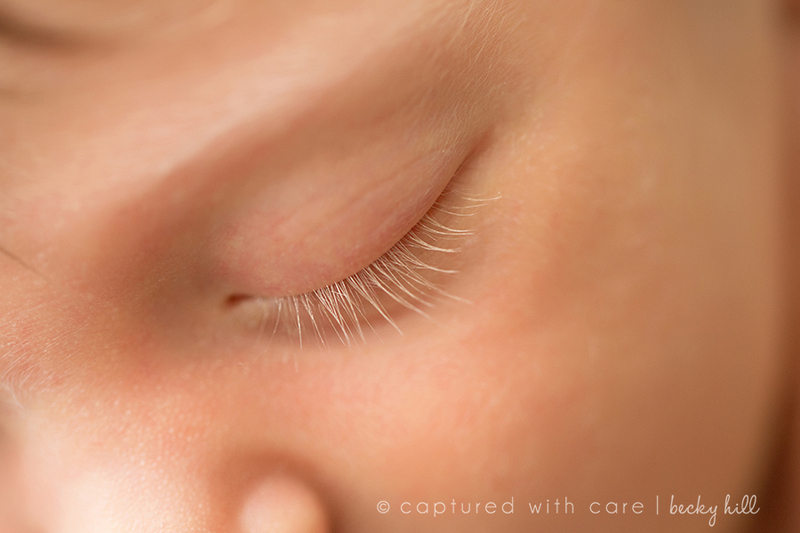 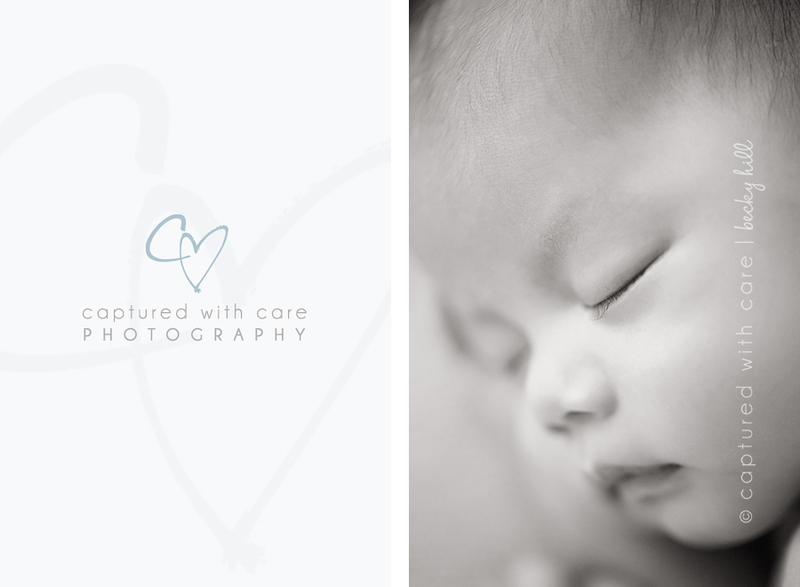 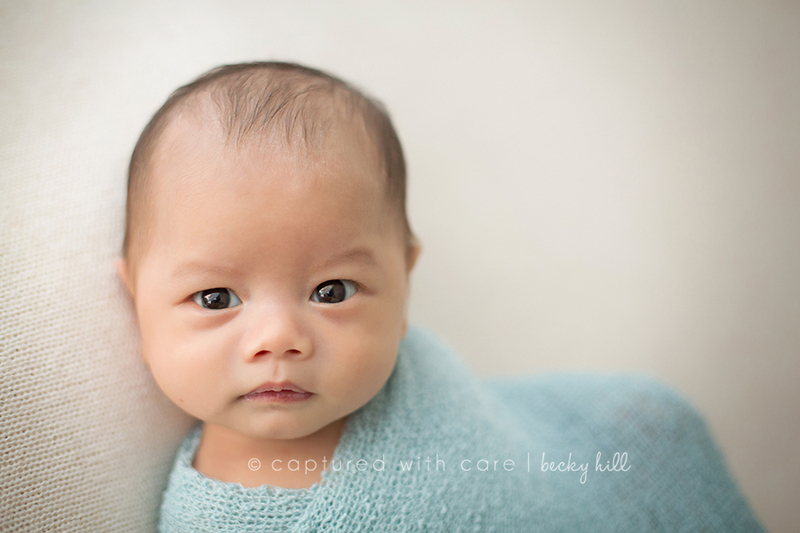 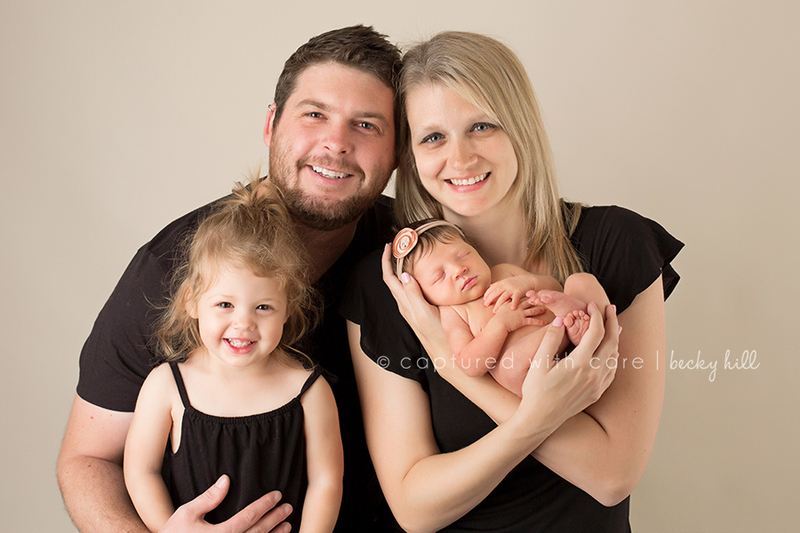 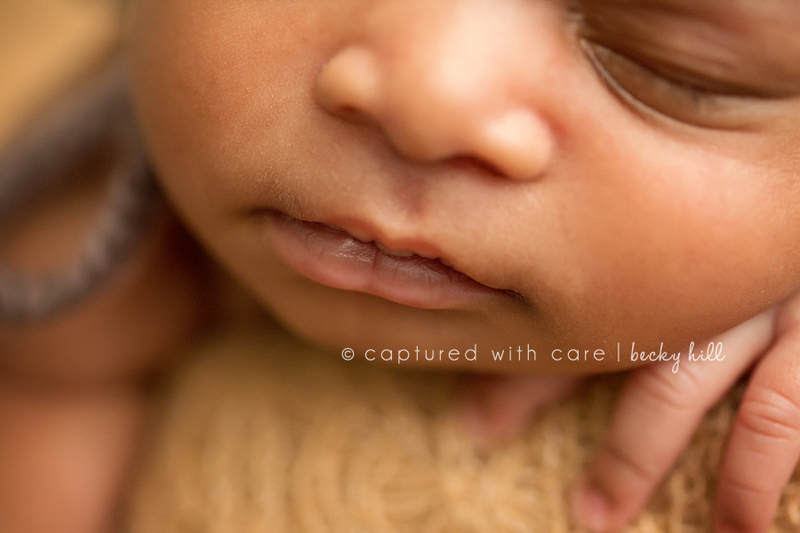 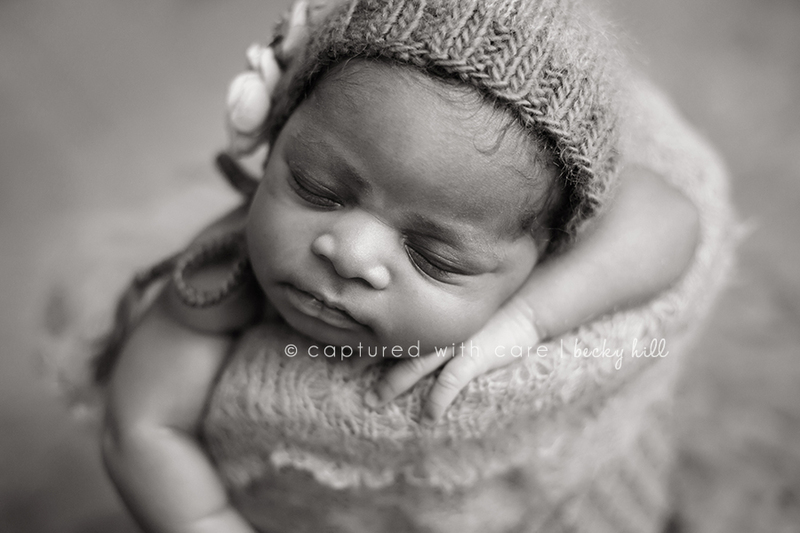 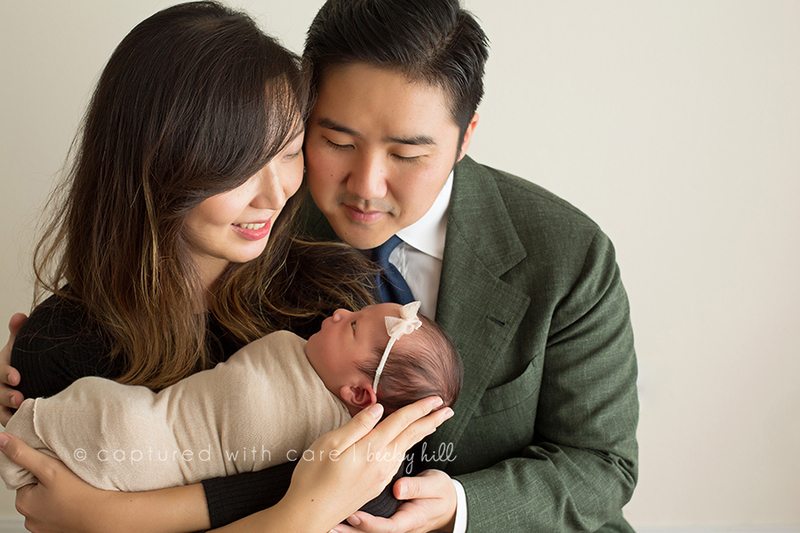 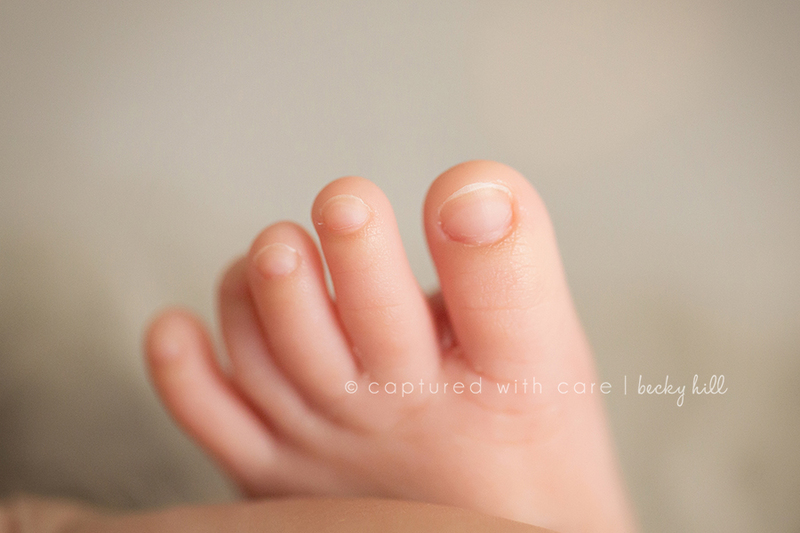 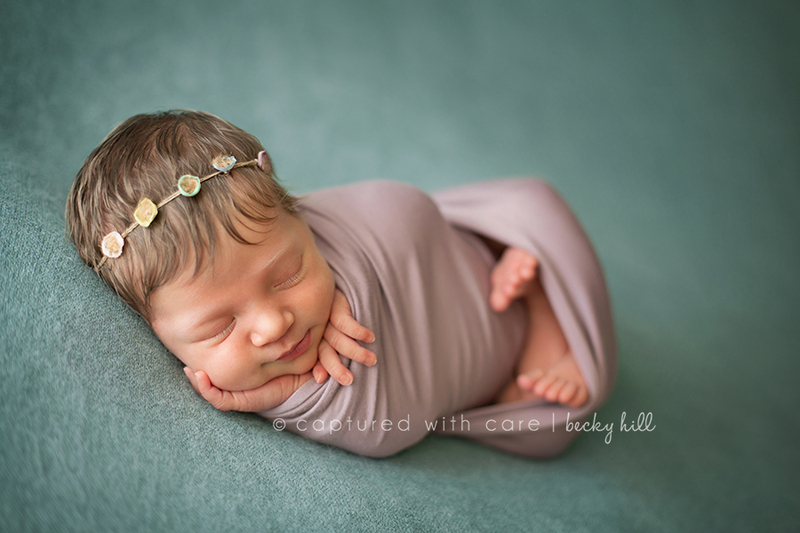 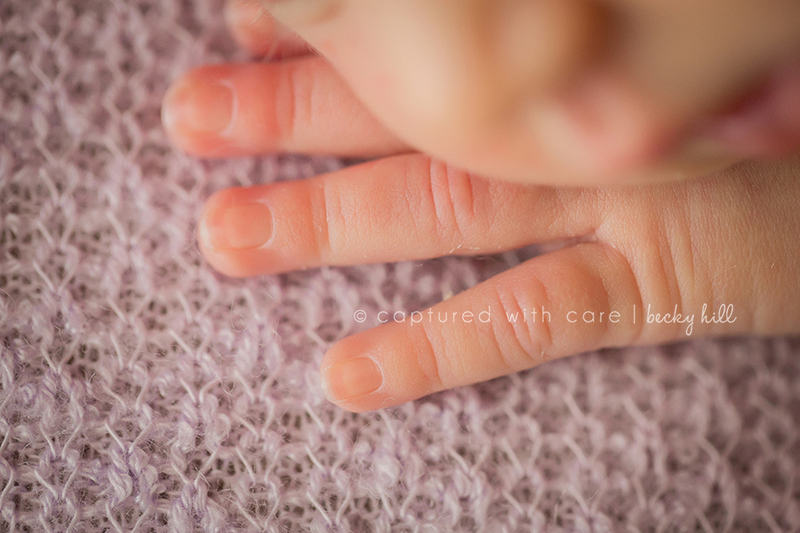 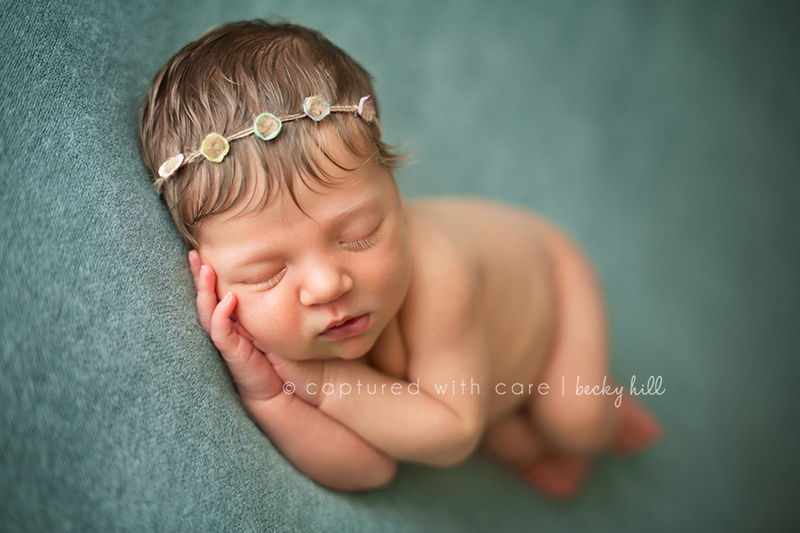 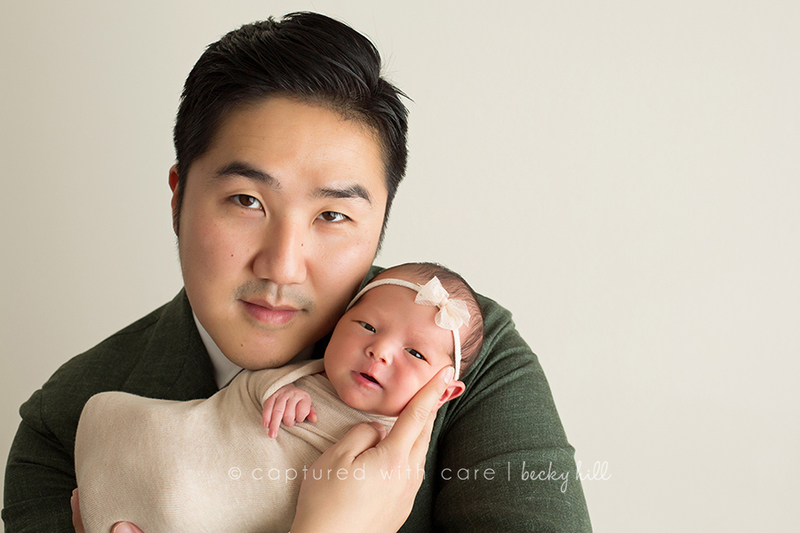 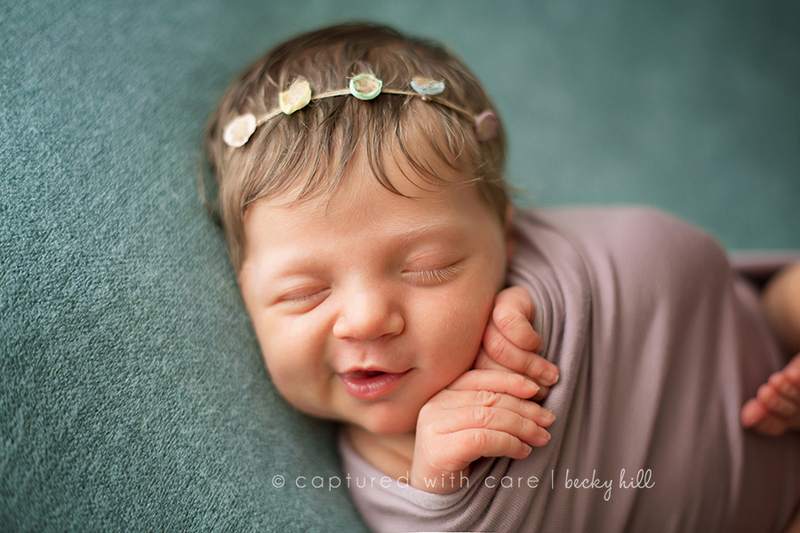 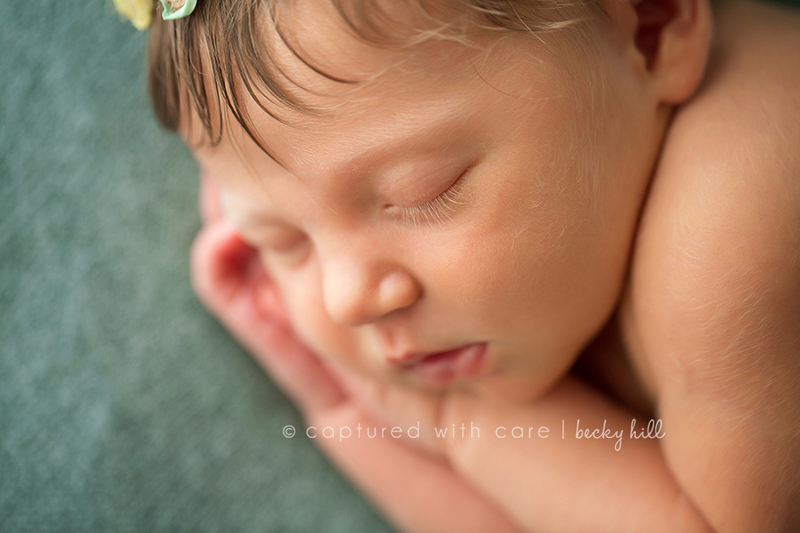 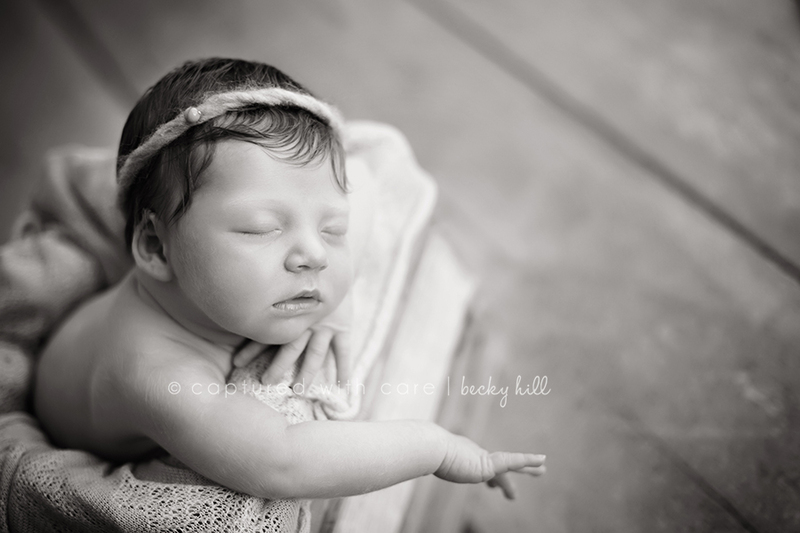 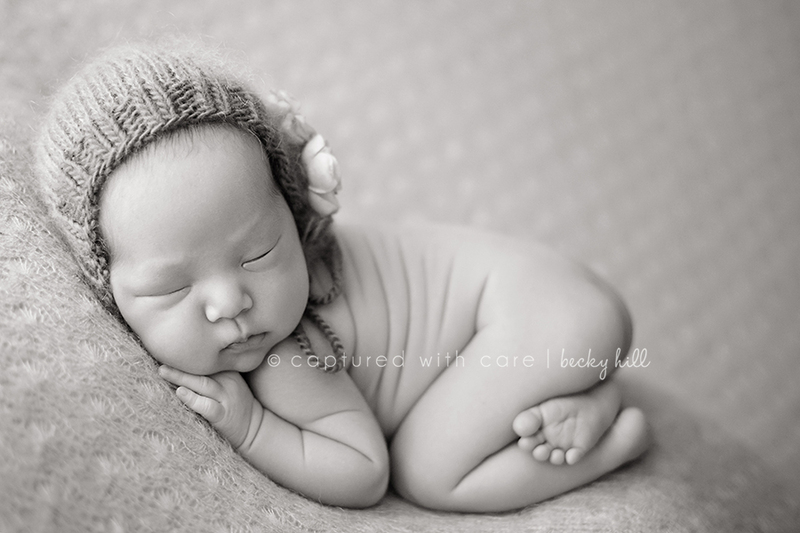 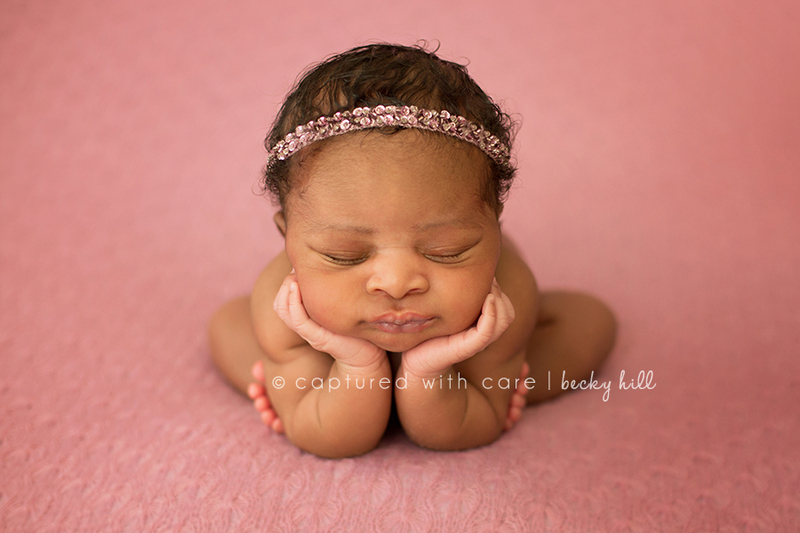 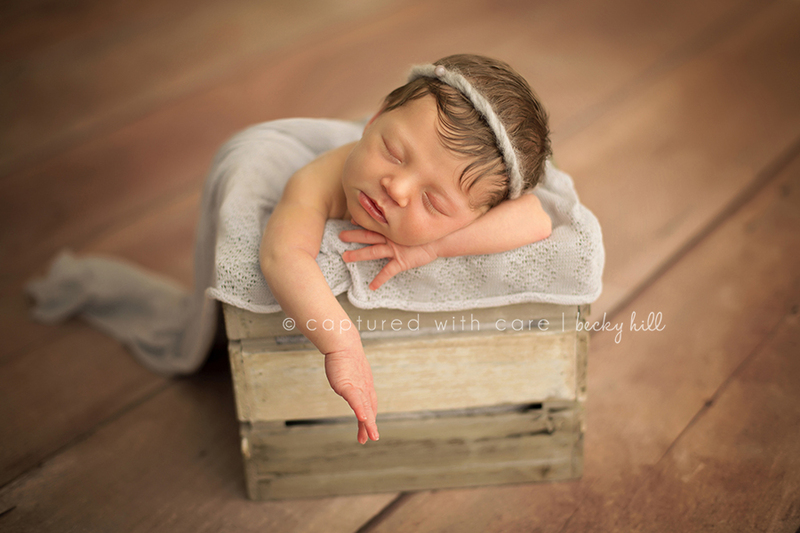 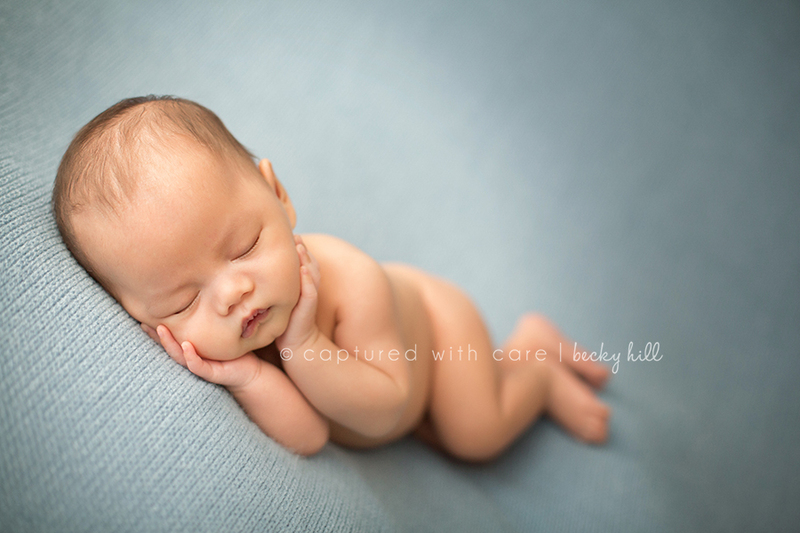 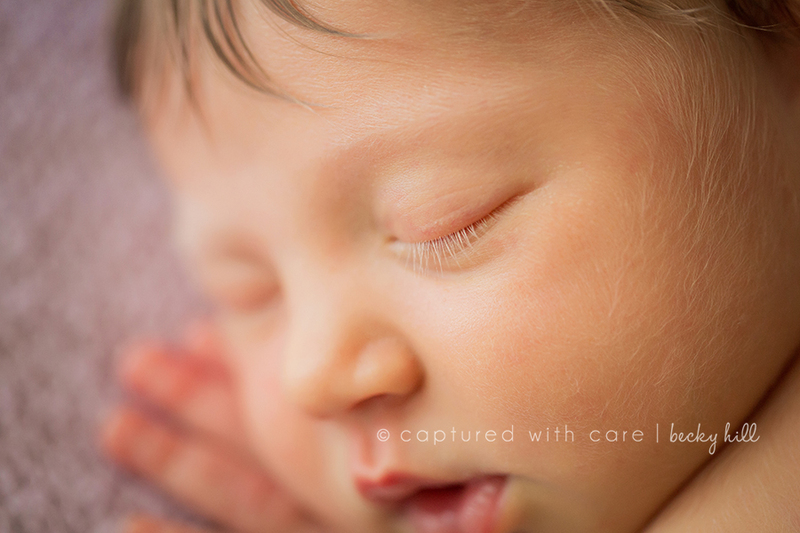 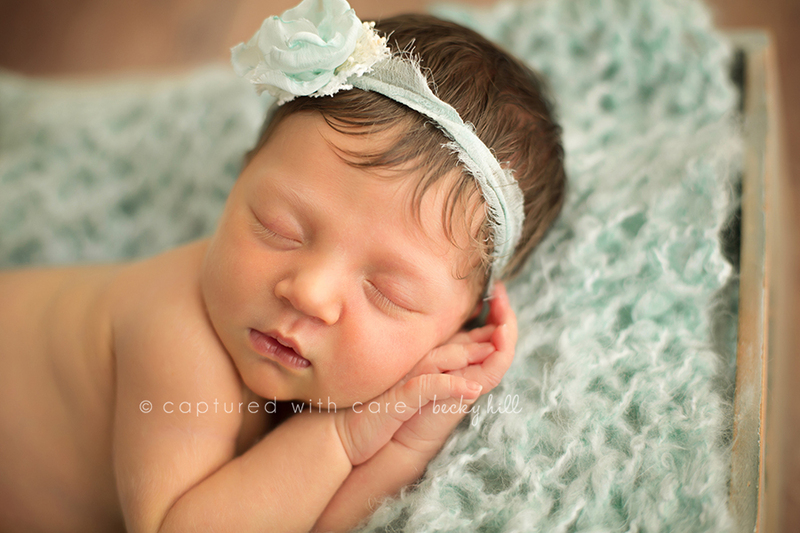 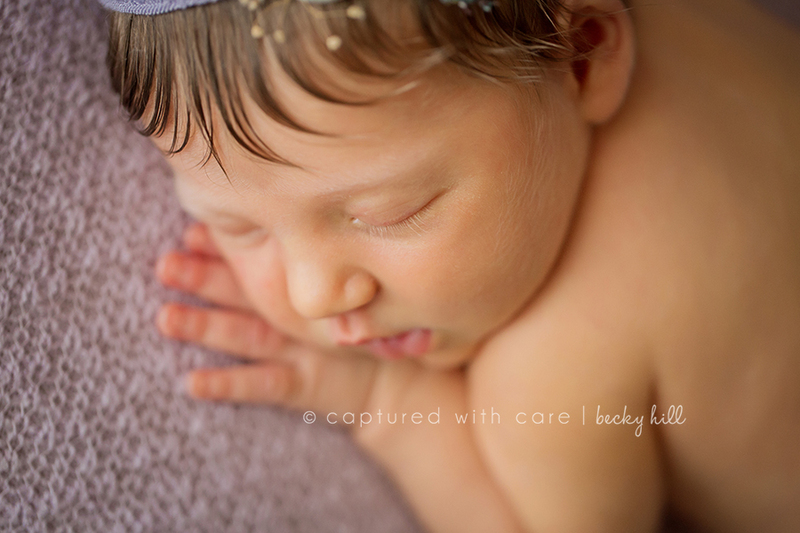 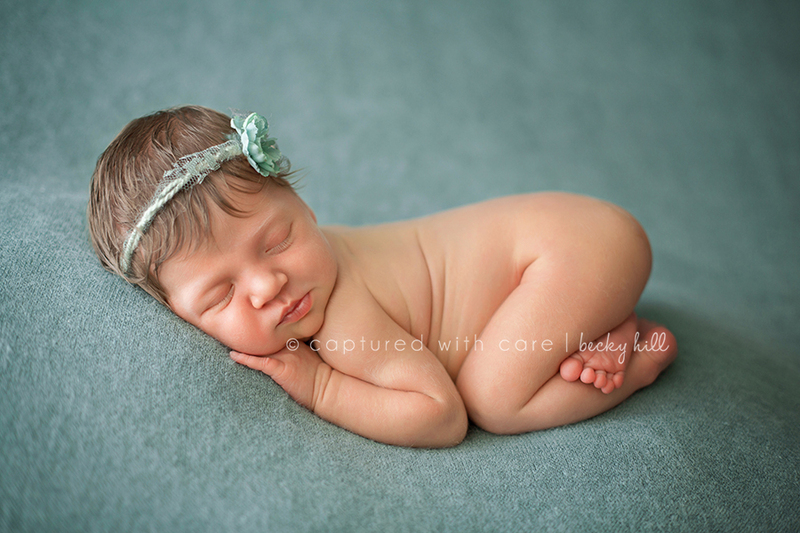 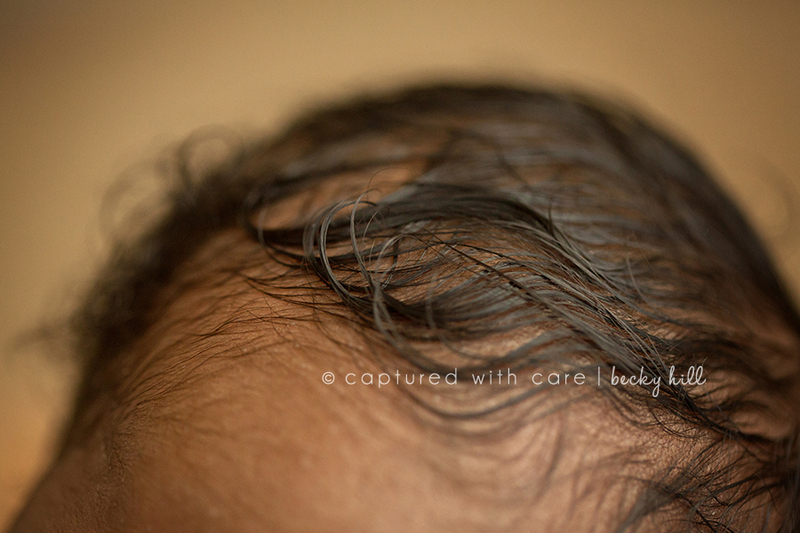 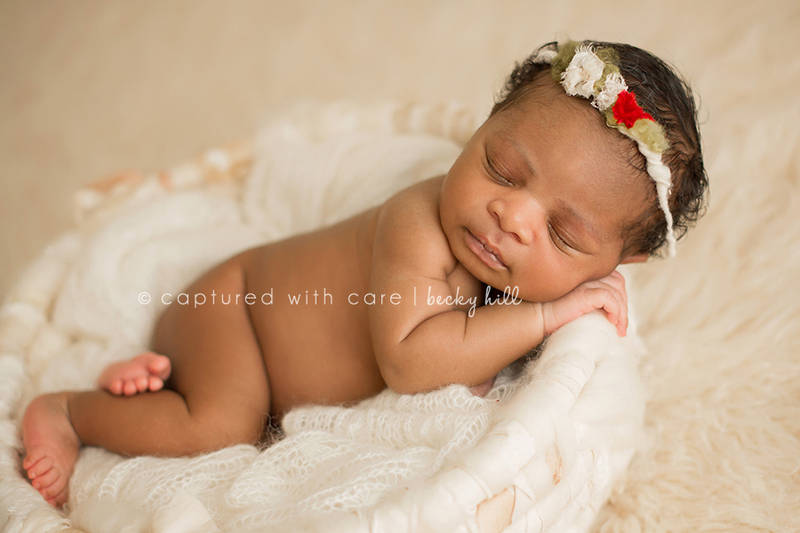 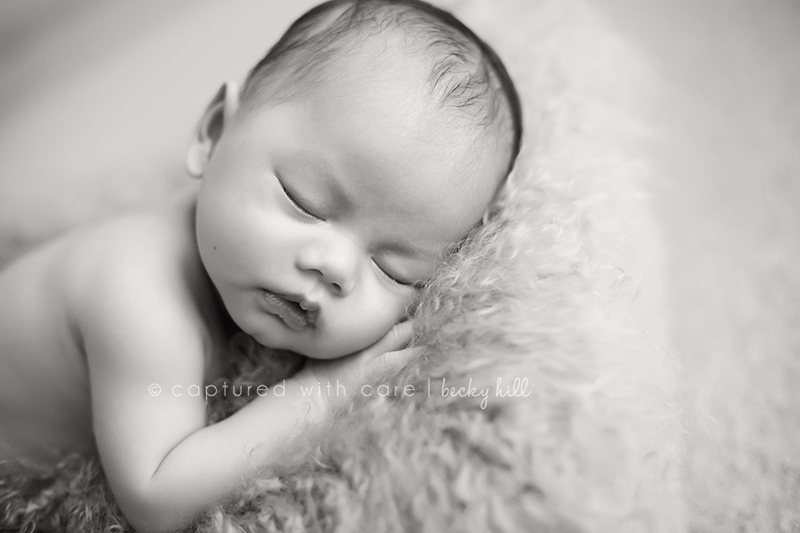 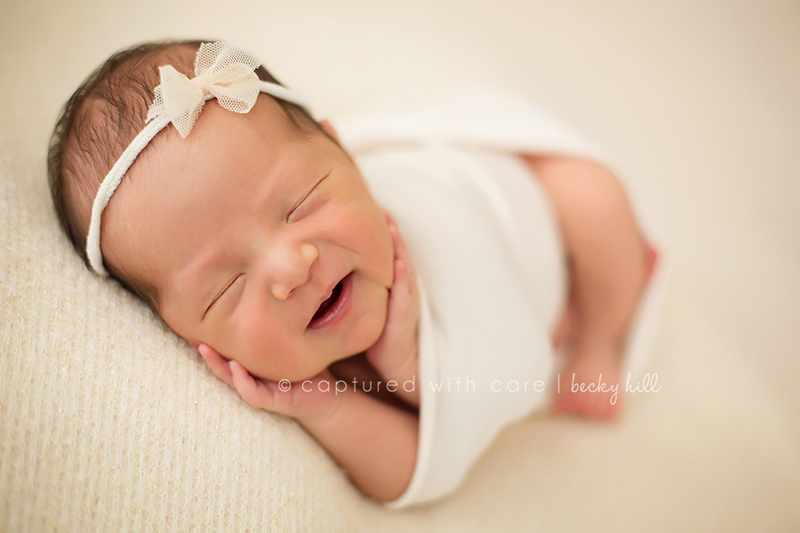 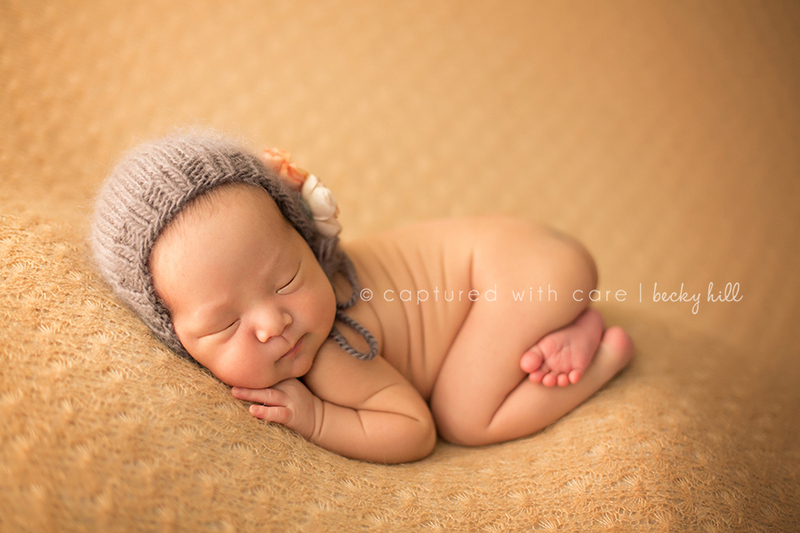 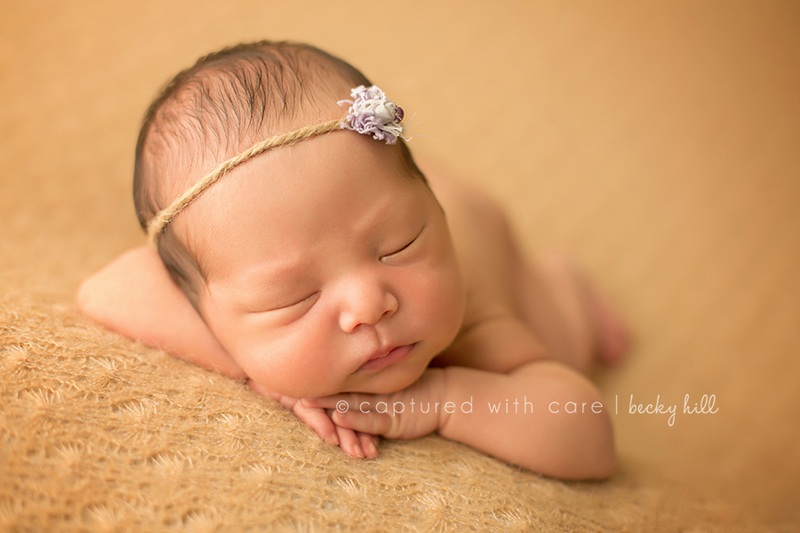 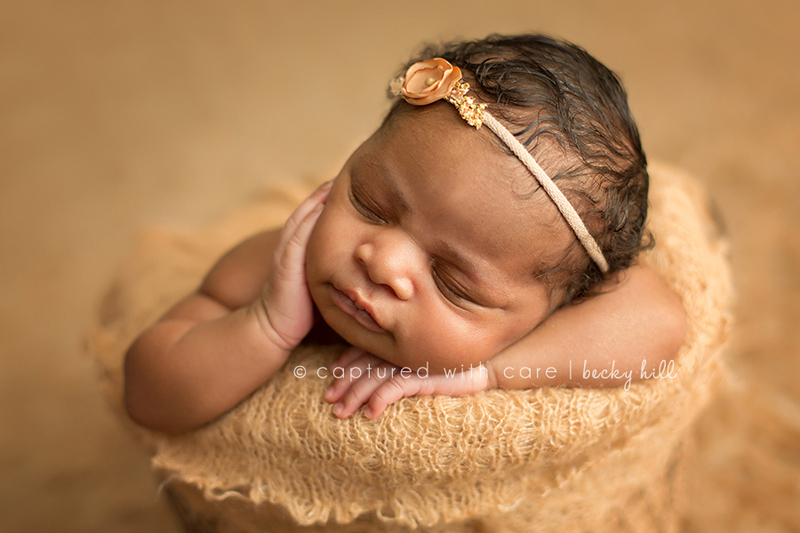 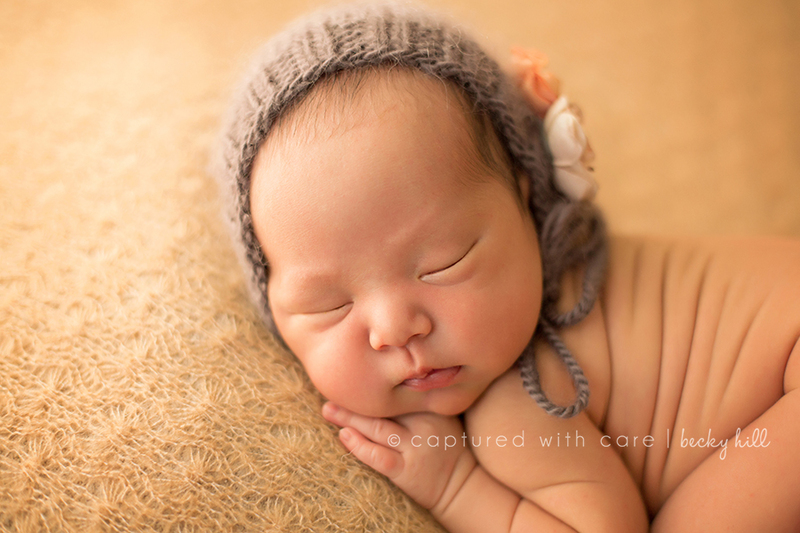 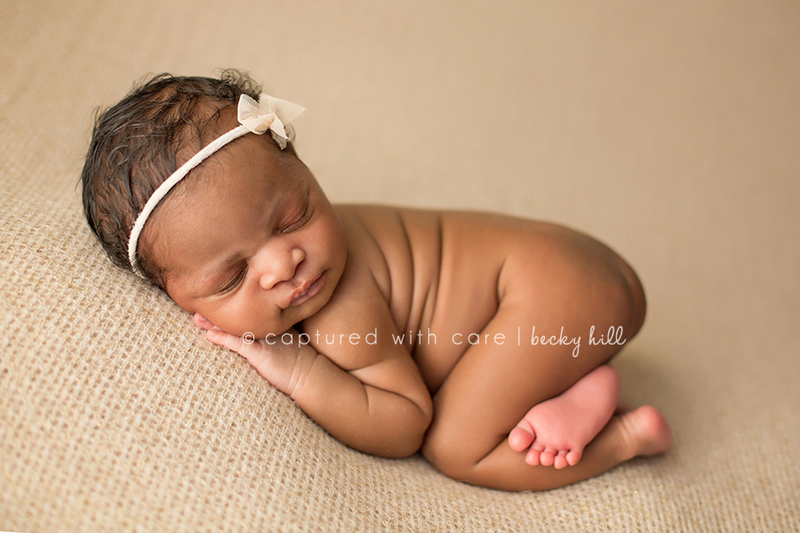 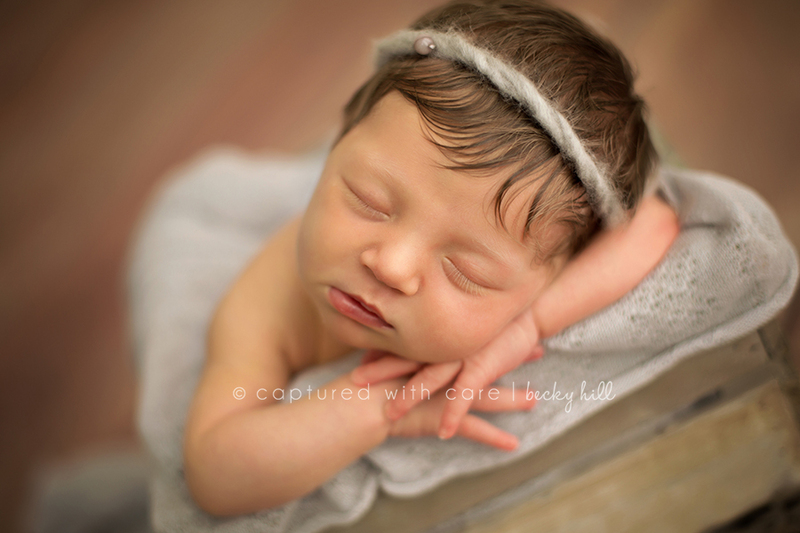 Thank you so much for stopping by the Captured with Care Photography blog. 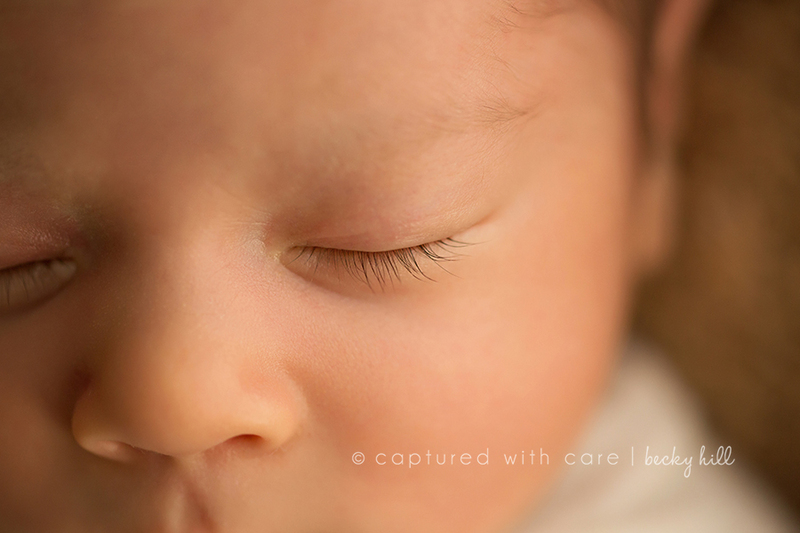 I'm a mom, a wife, a photographer. 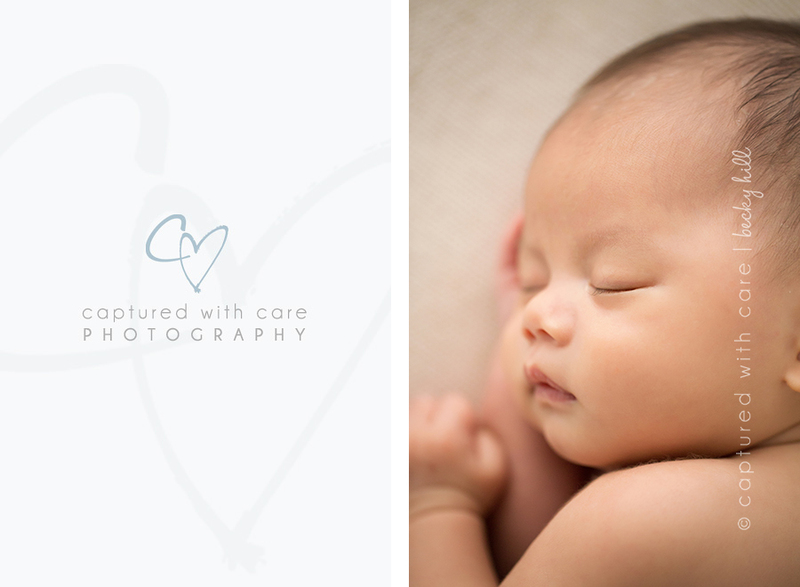 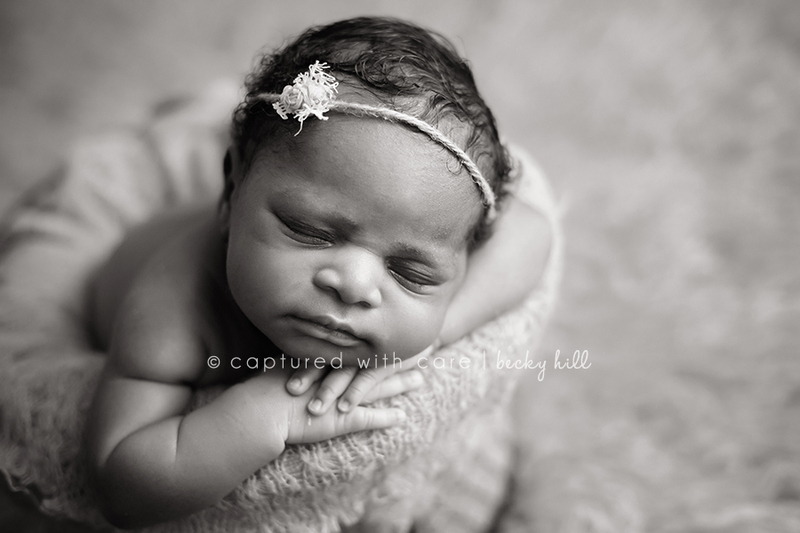 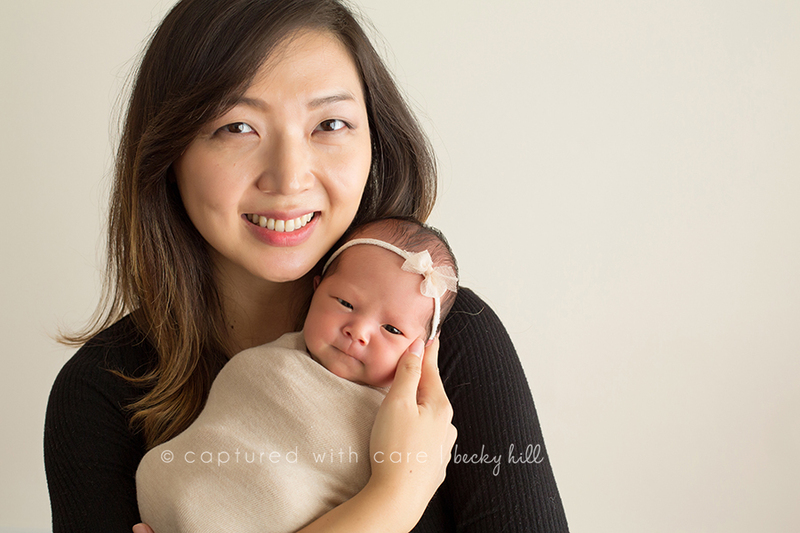 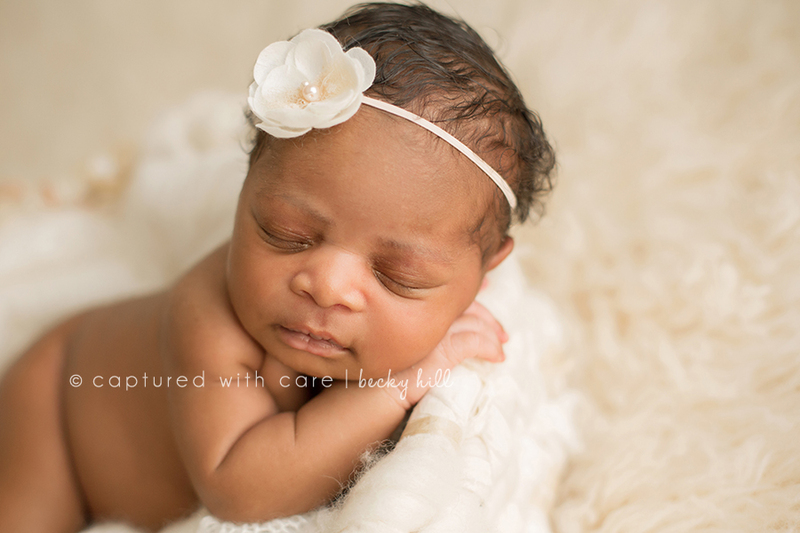 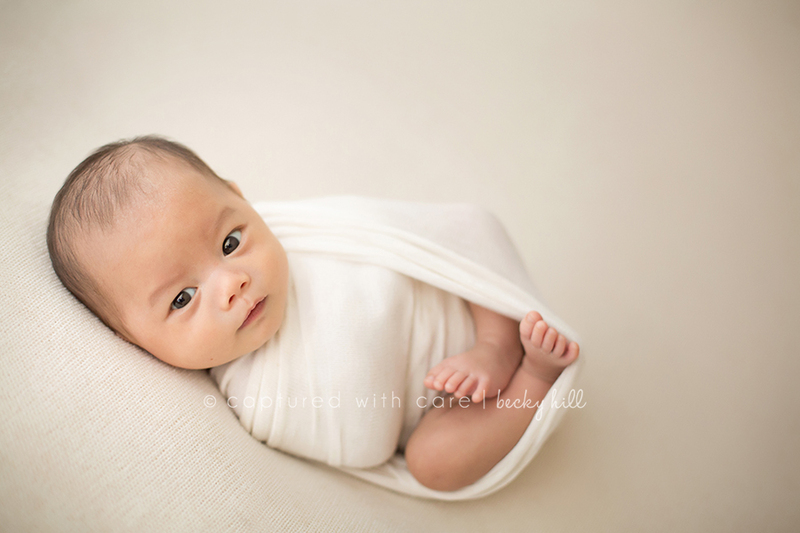 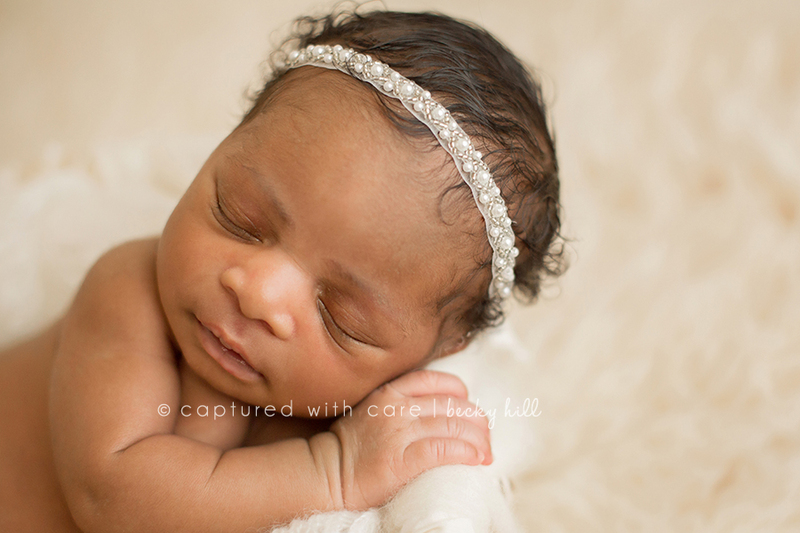 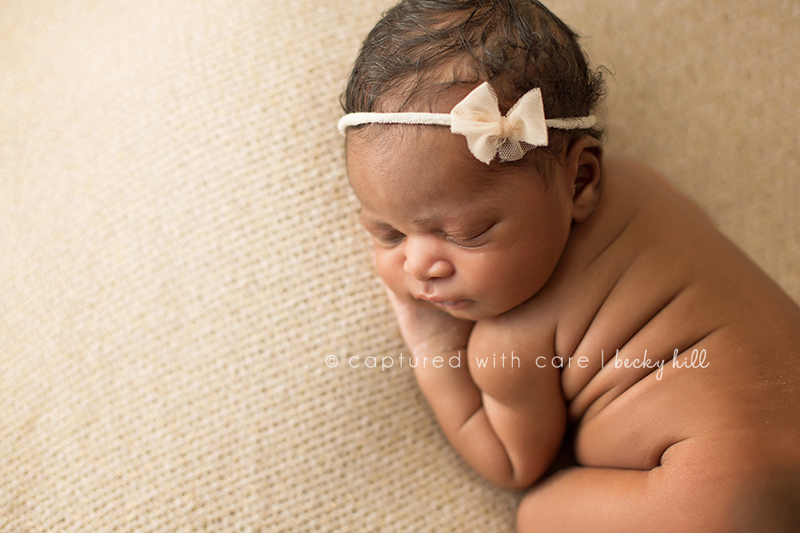 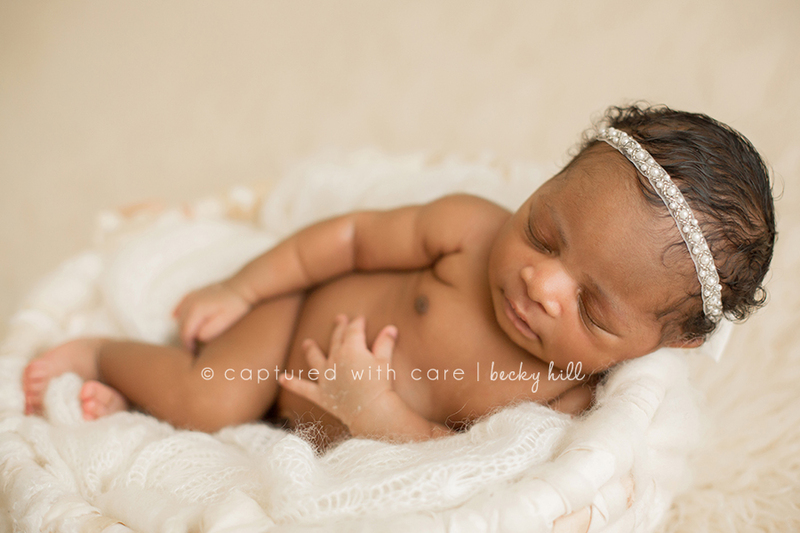 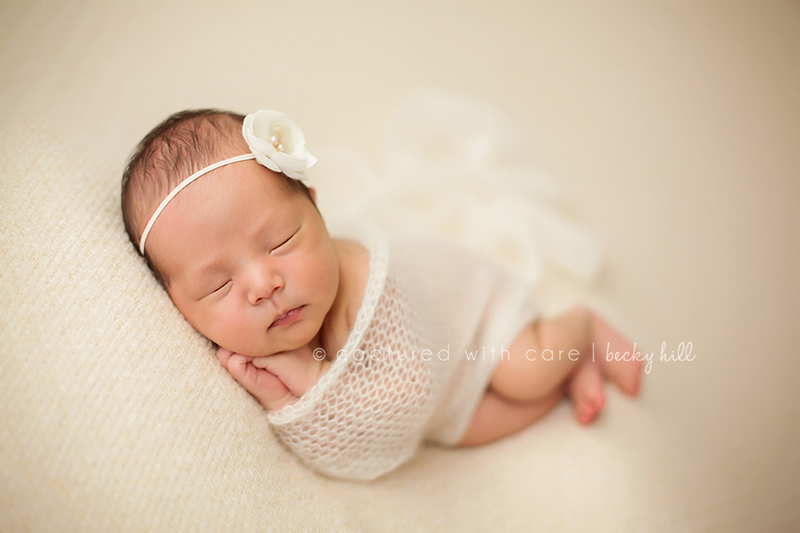 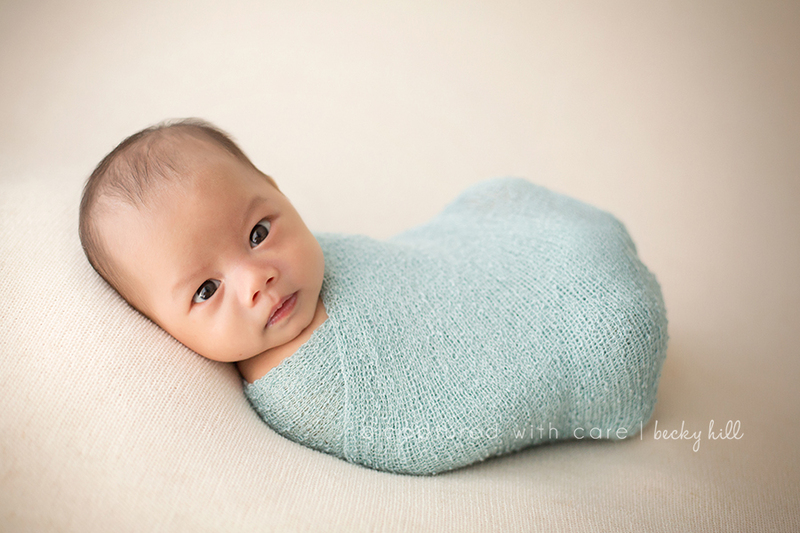 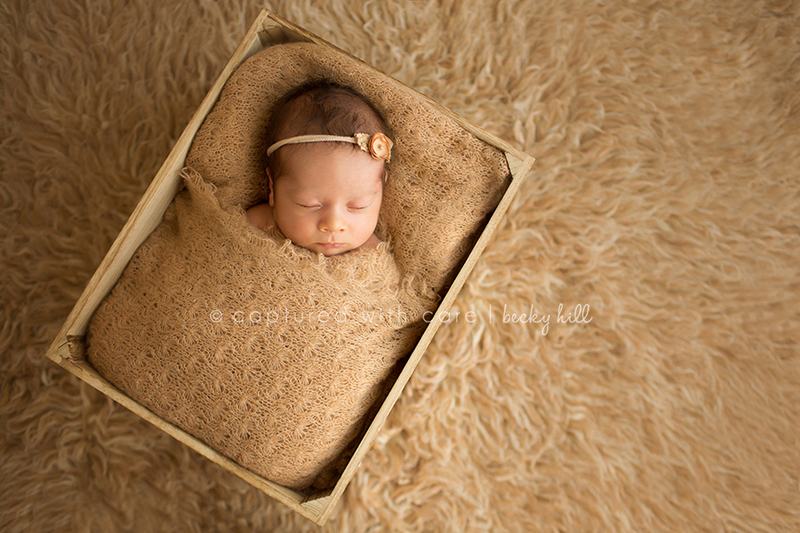 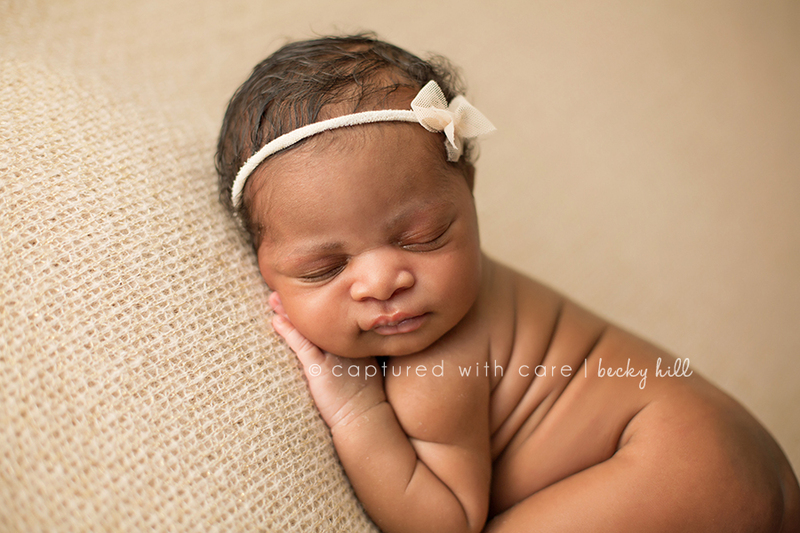 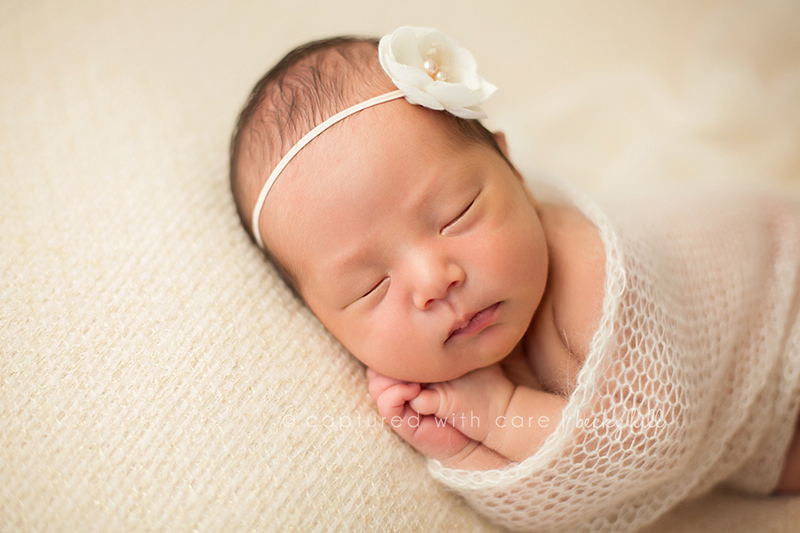 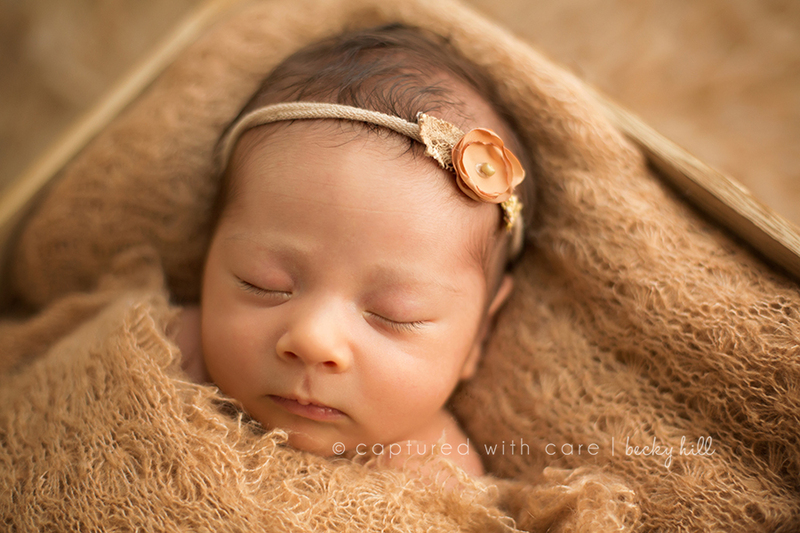 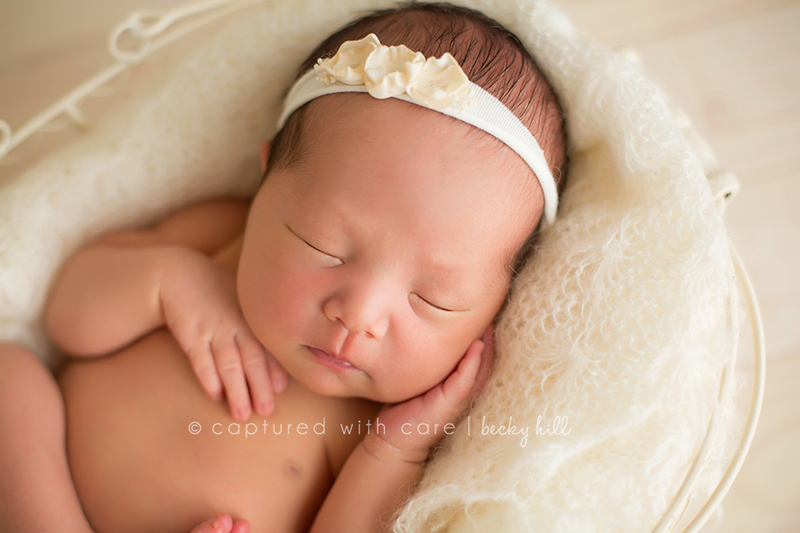 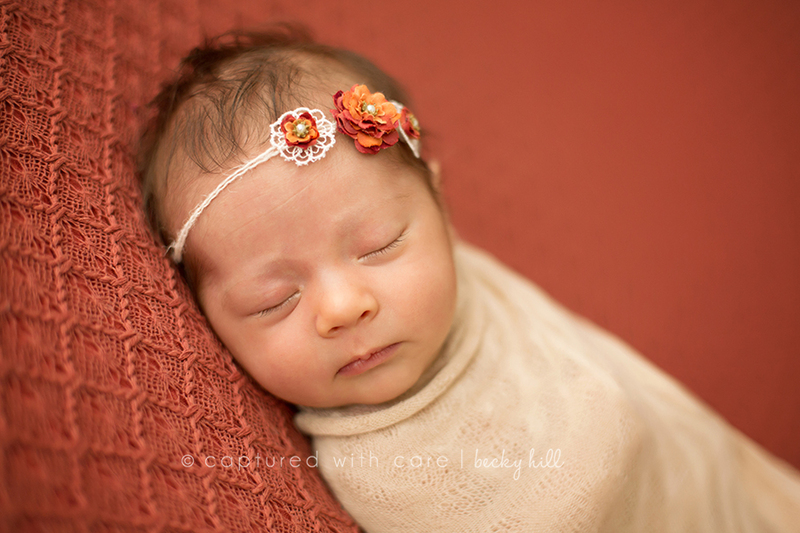 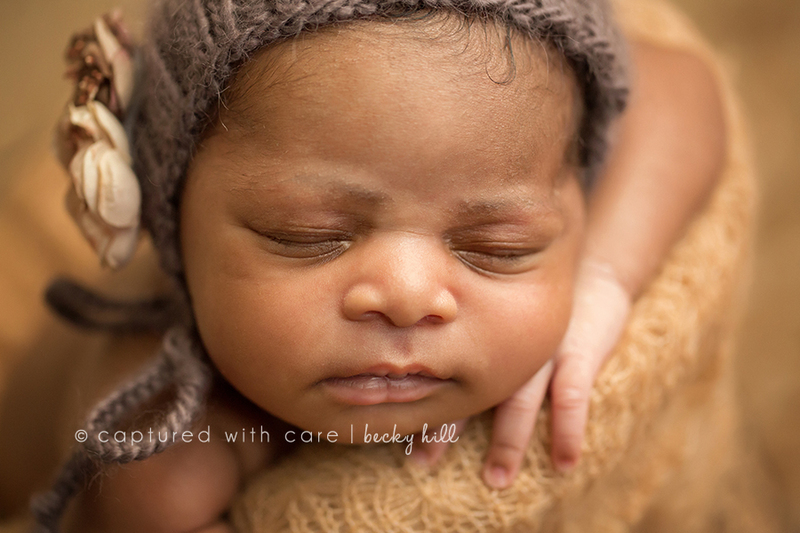 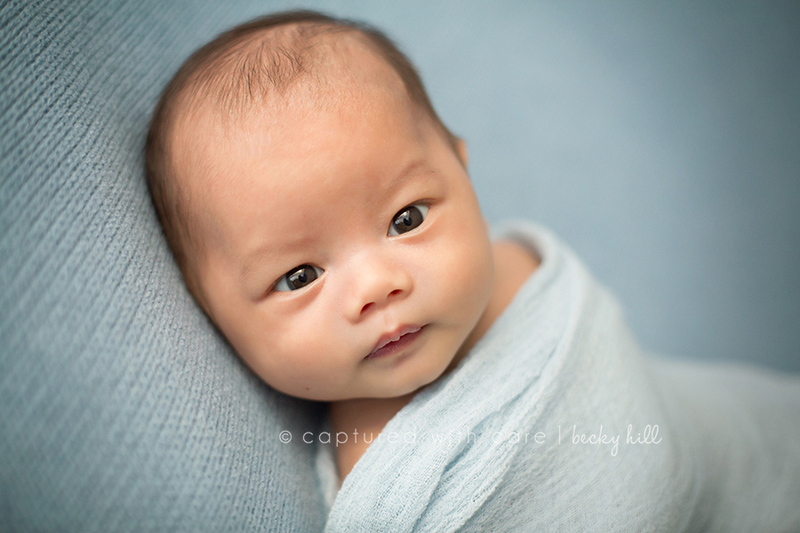 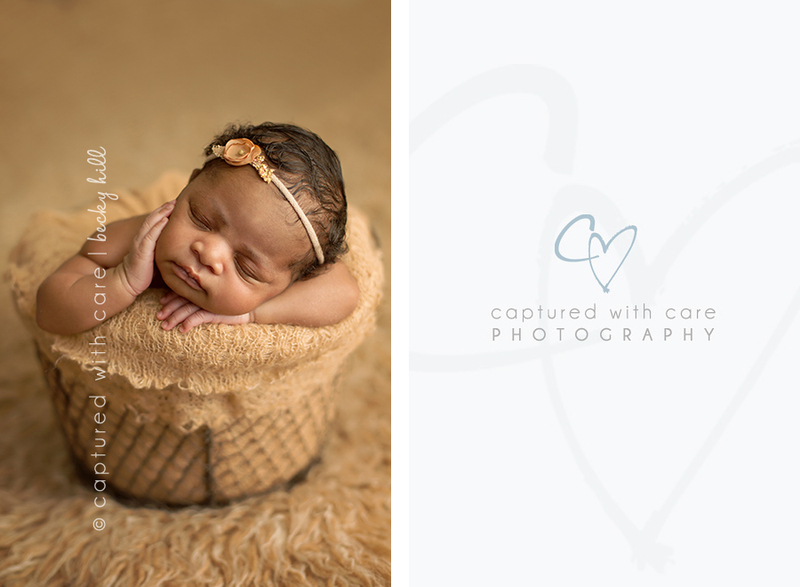 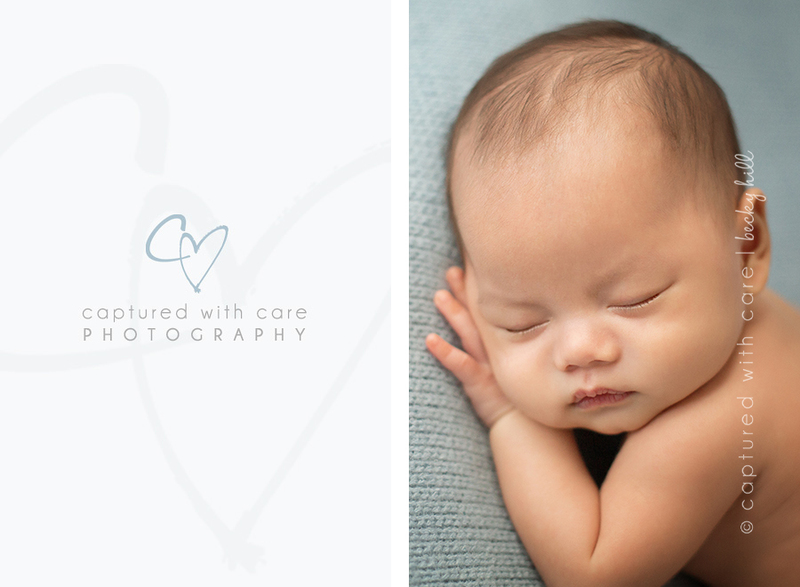 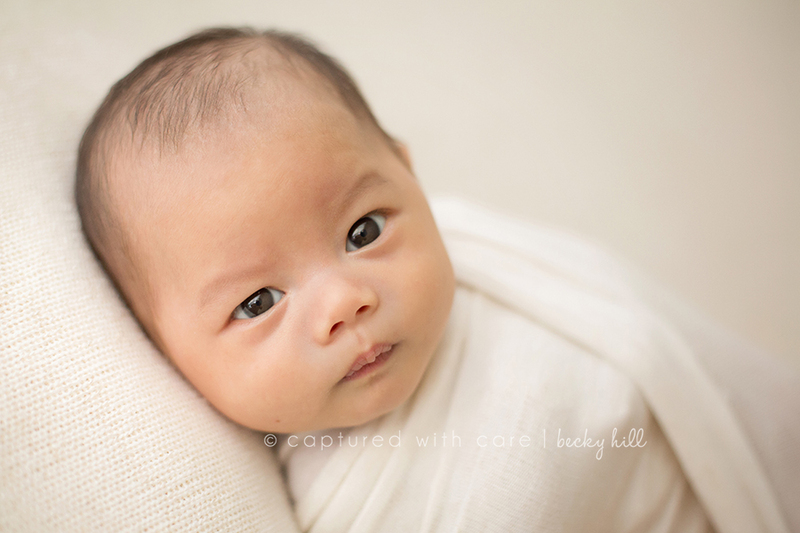 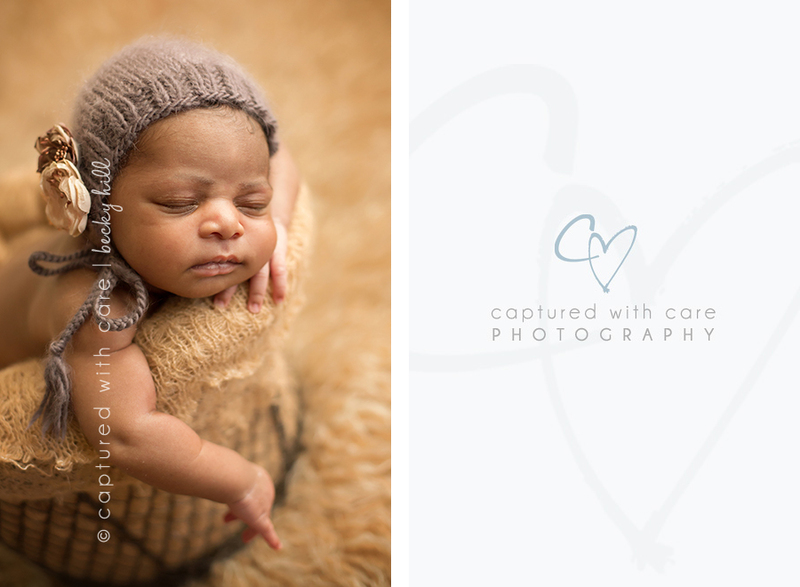 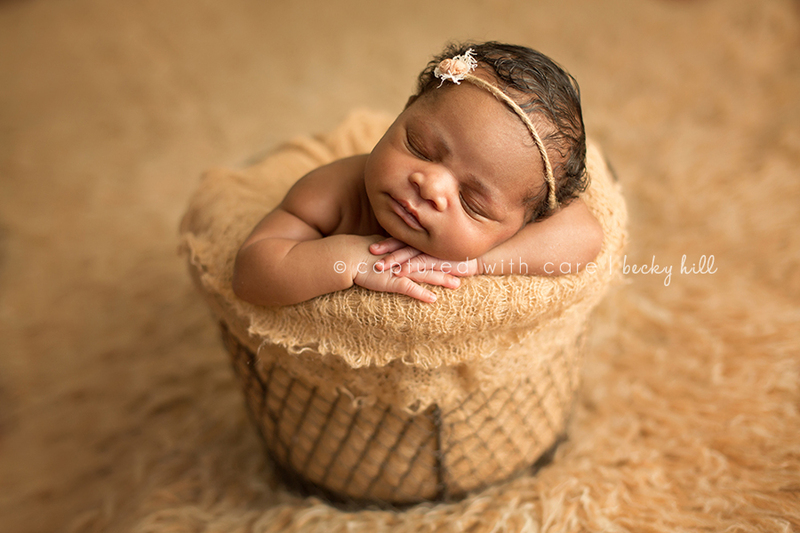 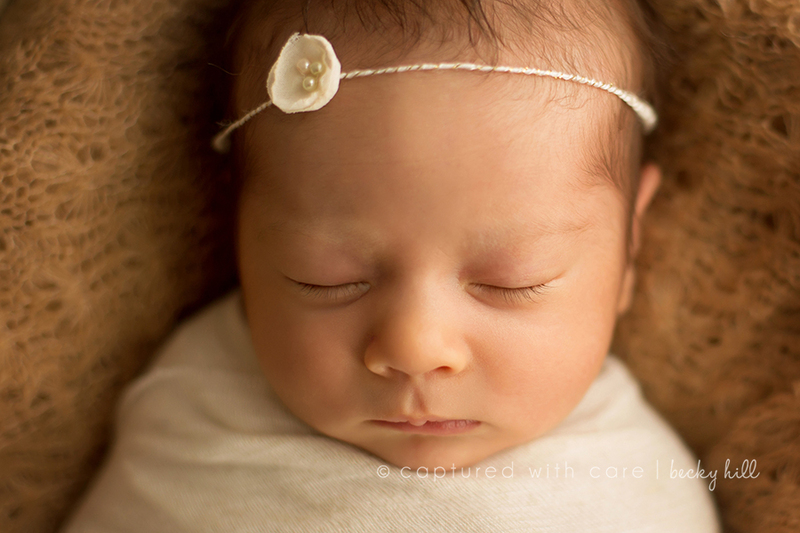 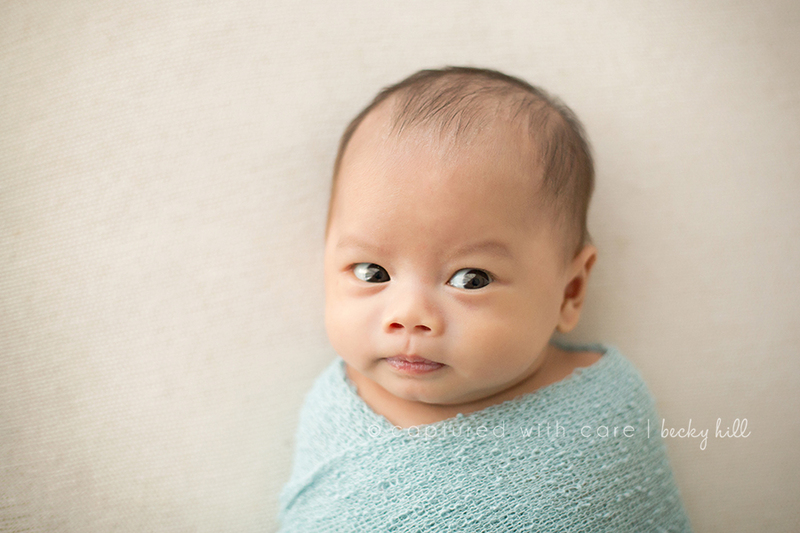 I specialize in newborn photography here in San Diego, CA, but I also photograph infants, children, families, expectant moms, and couples. 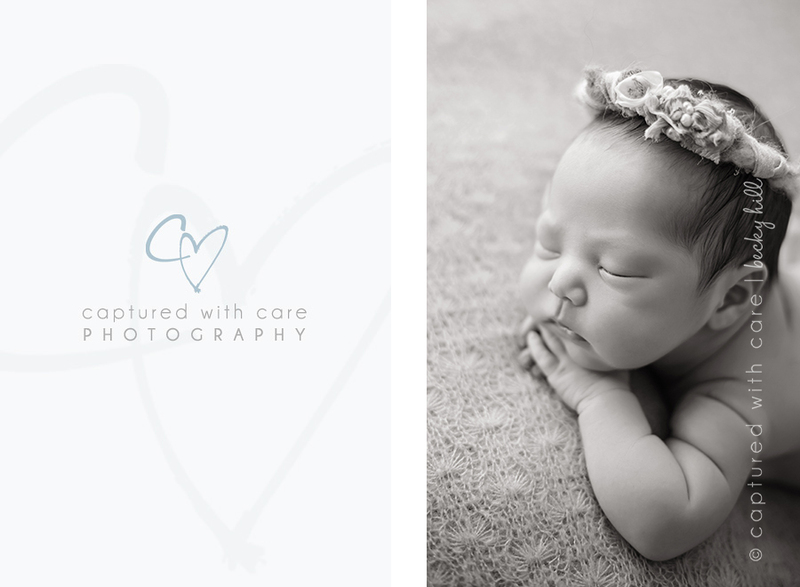 Take a look around at my work, and if you like what you see, contact me!